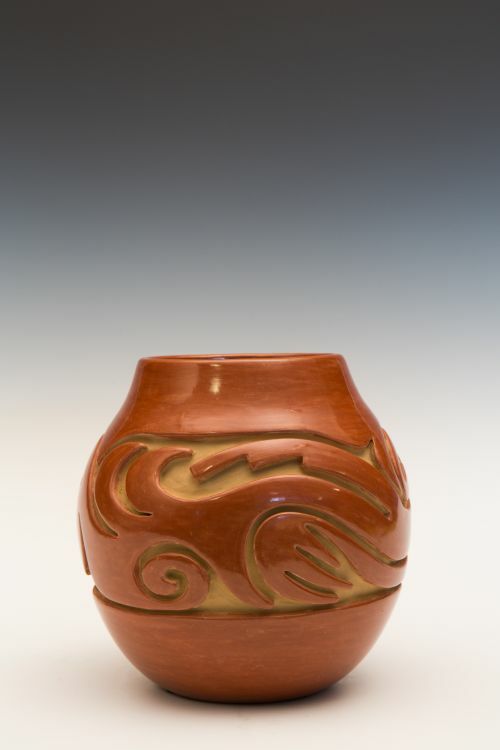 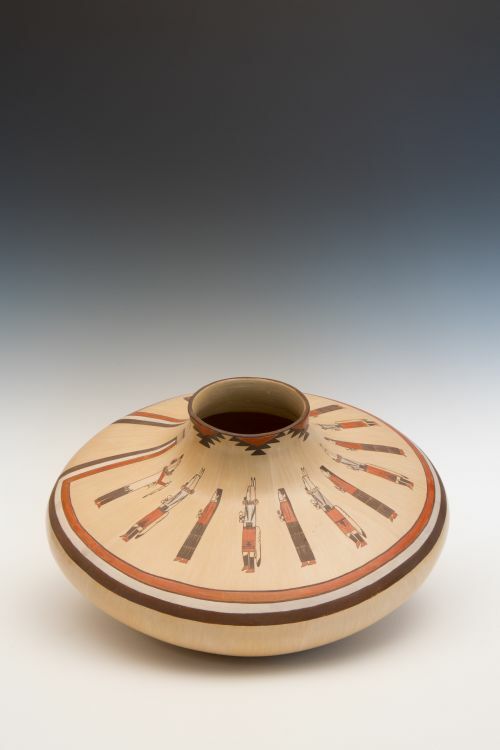 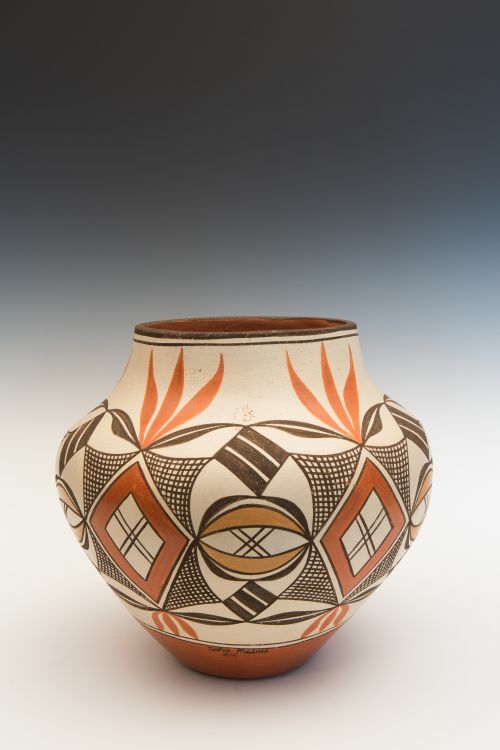 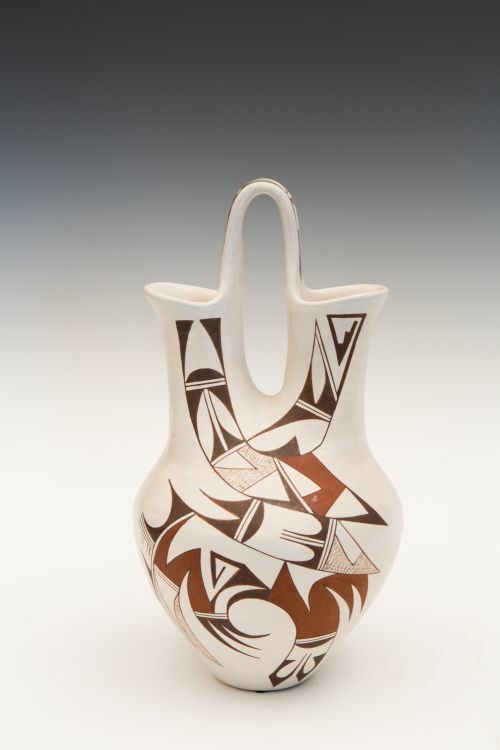 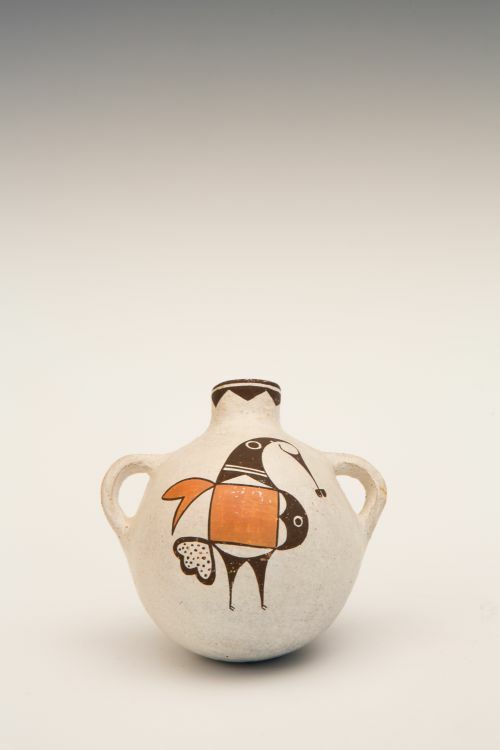 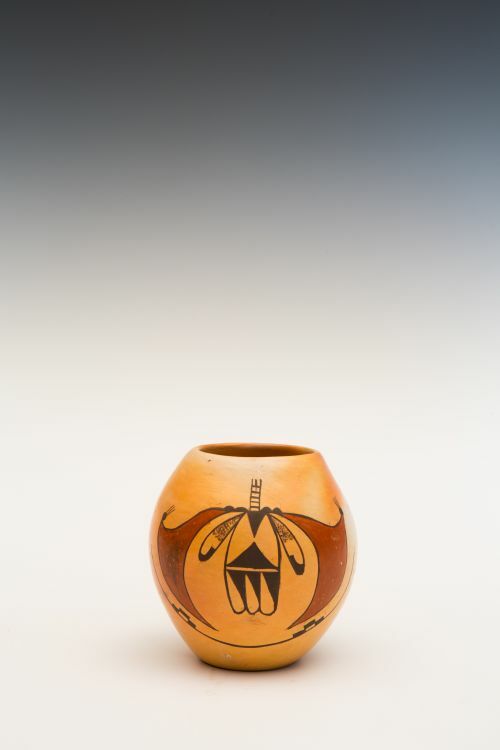 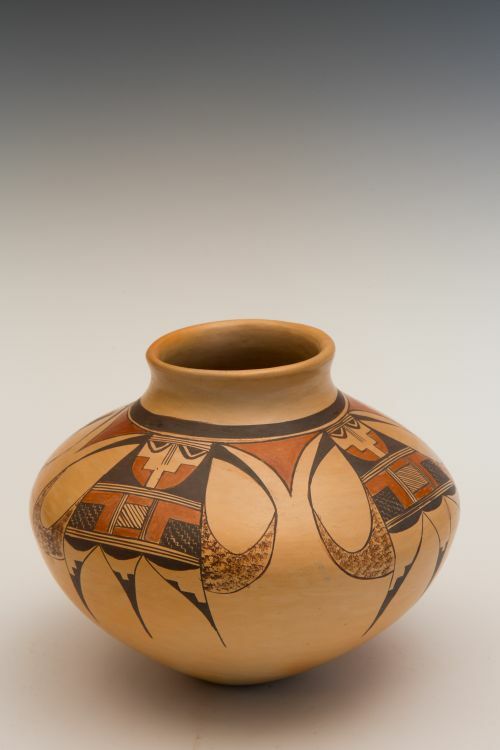 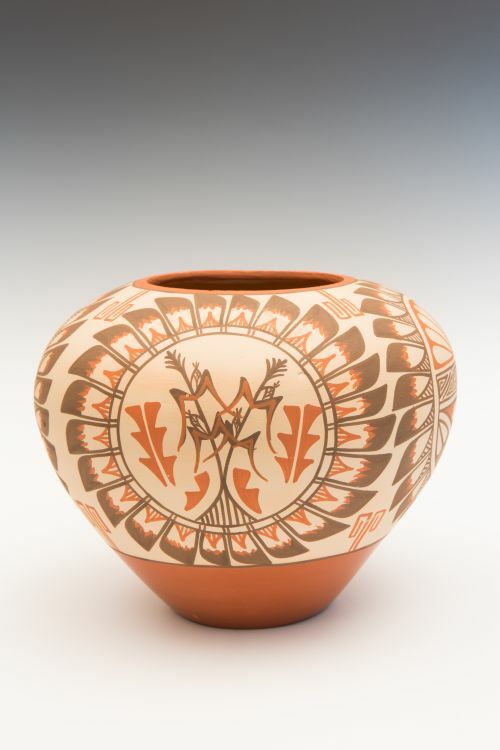 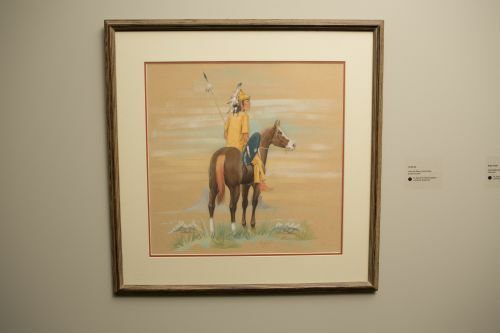 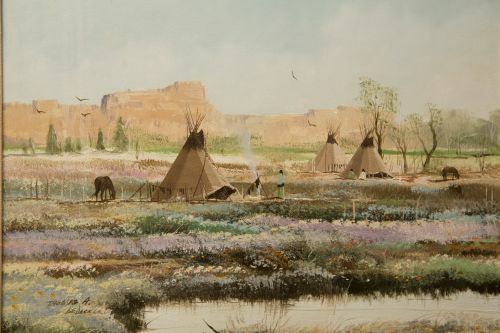 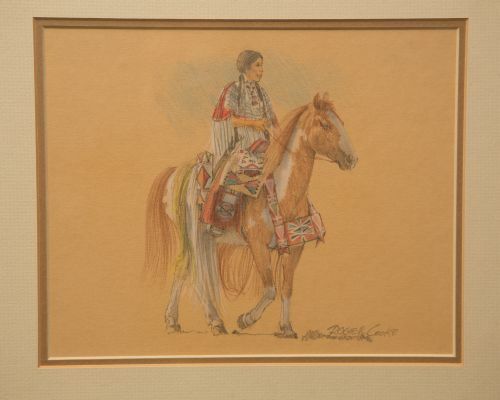 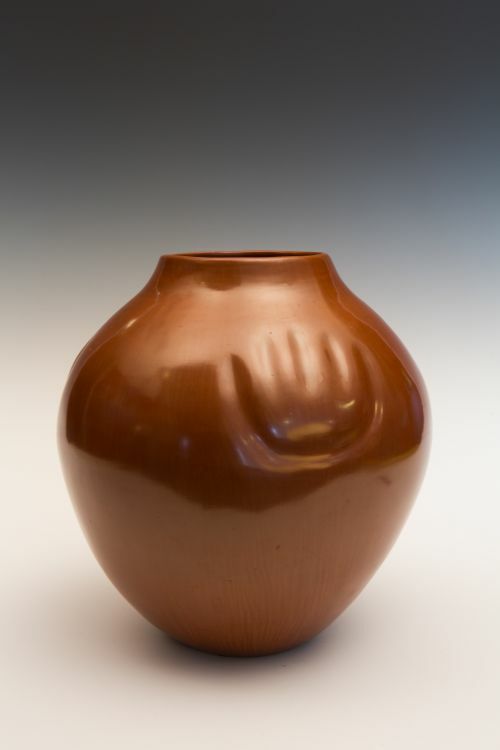 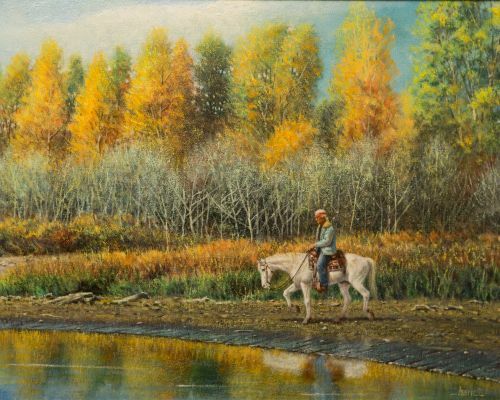 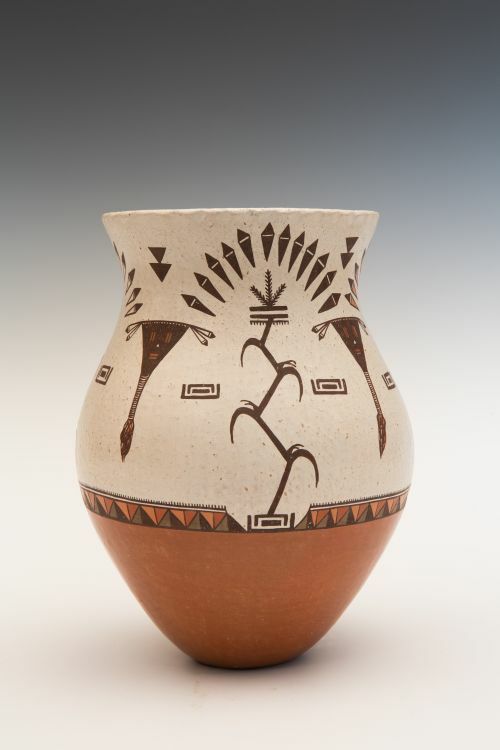 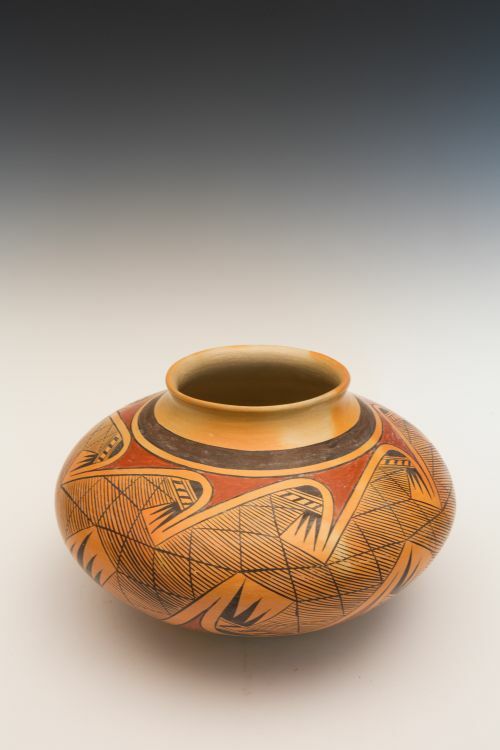 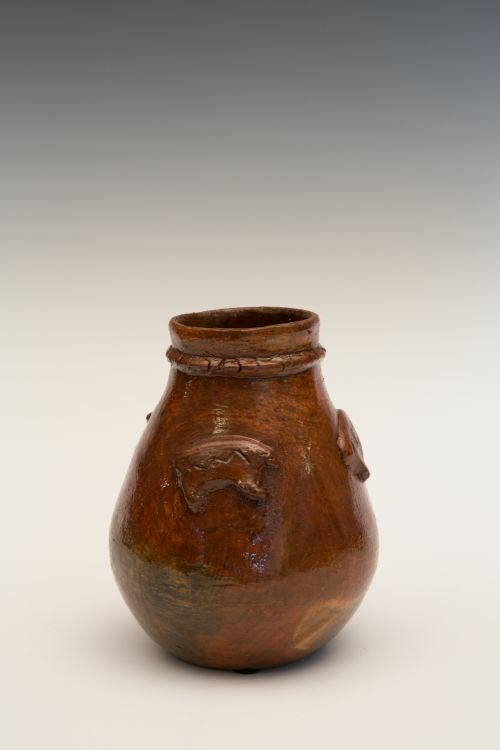 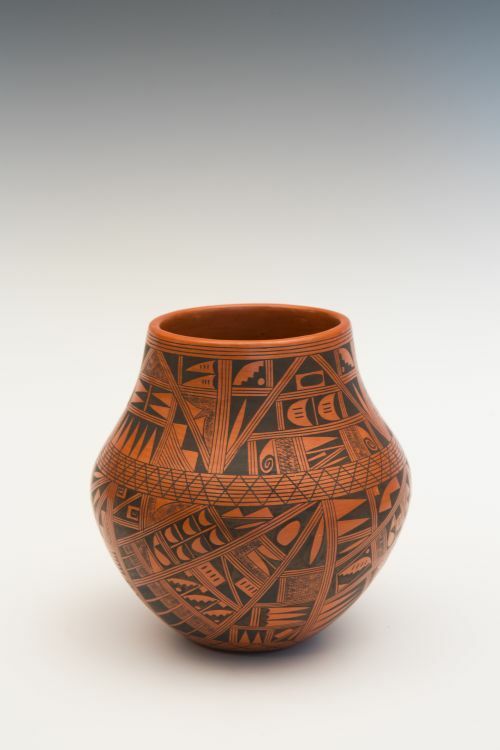 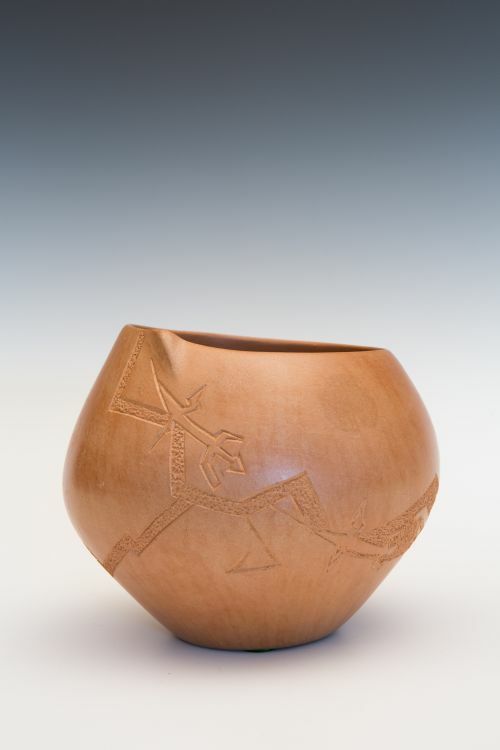 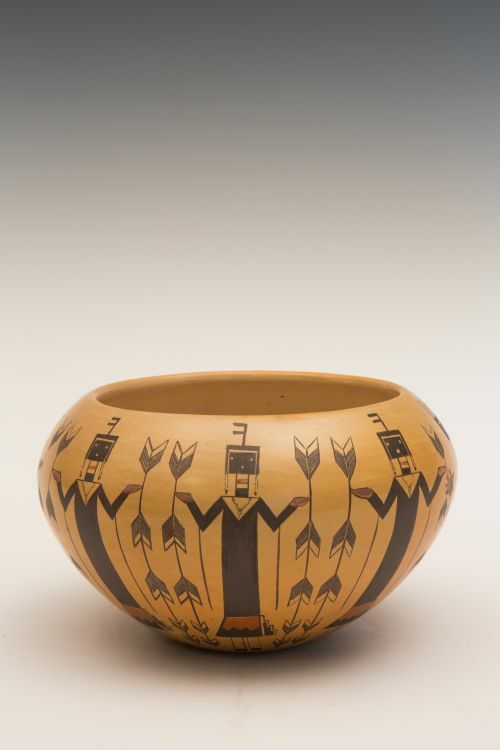 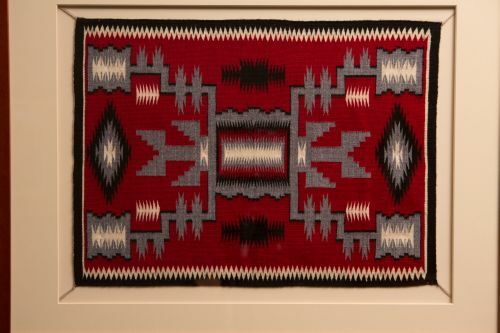 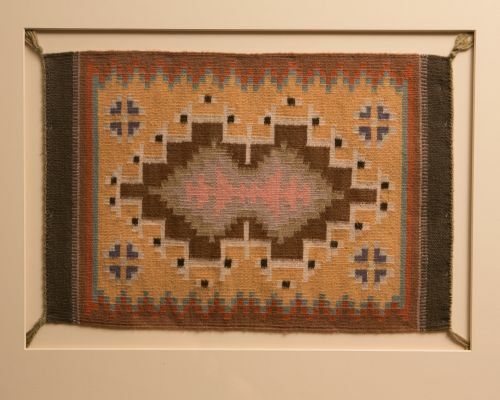 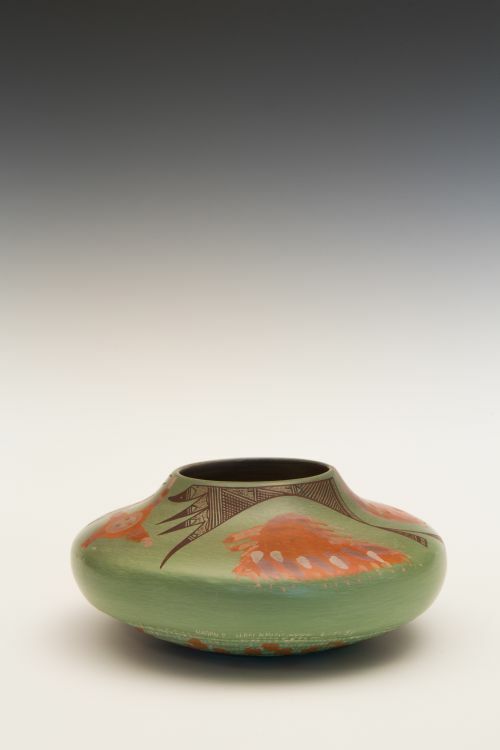 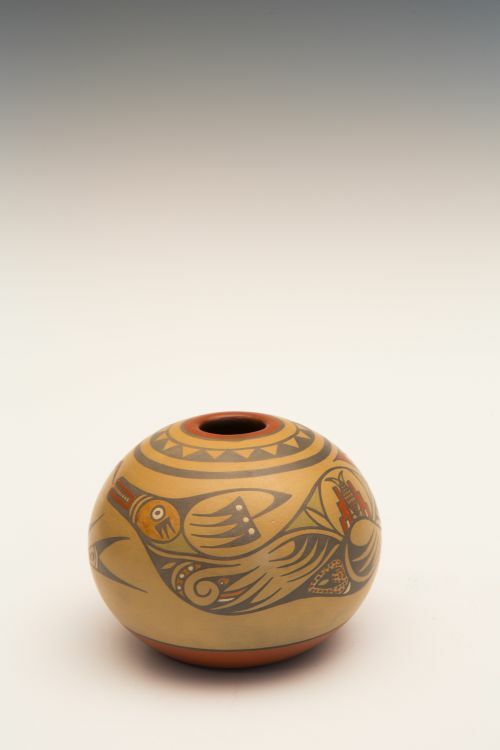 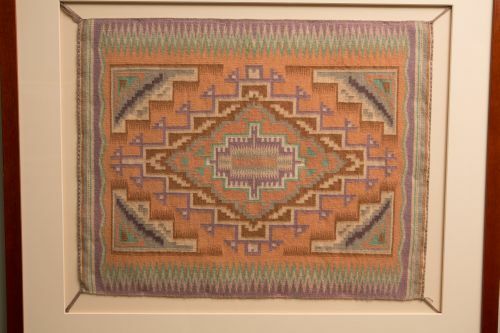 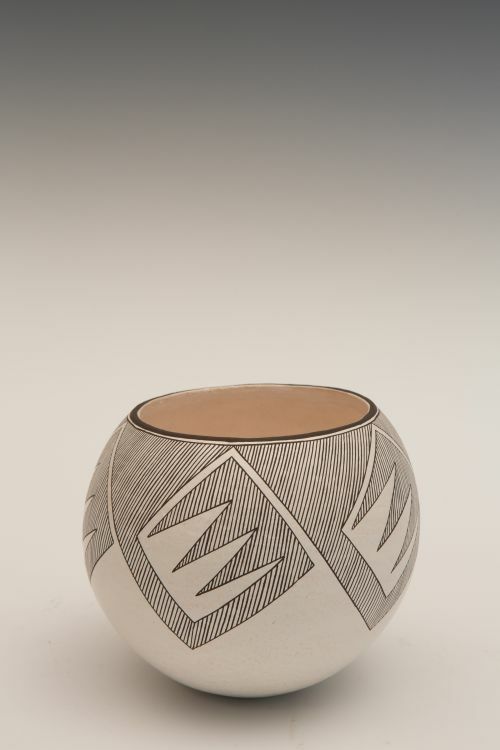 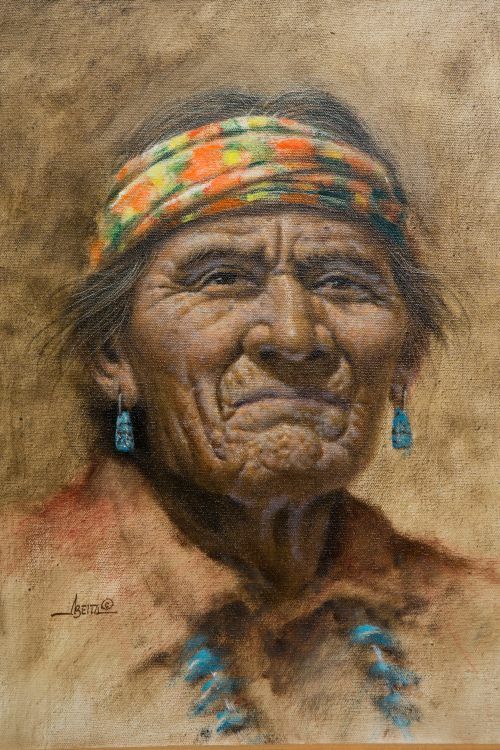 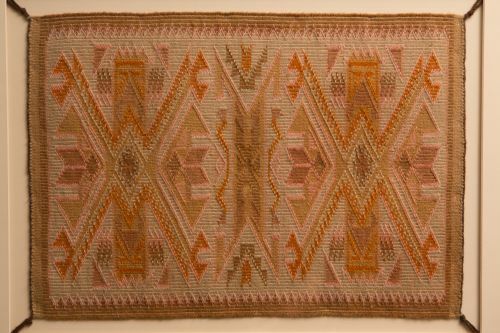 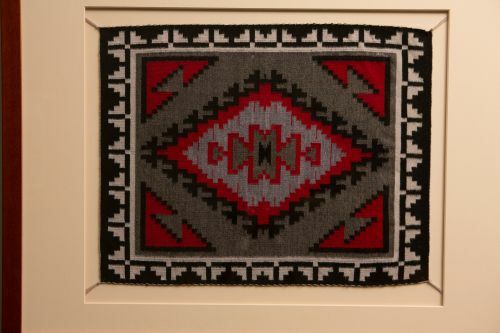 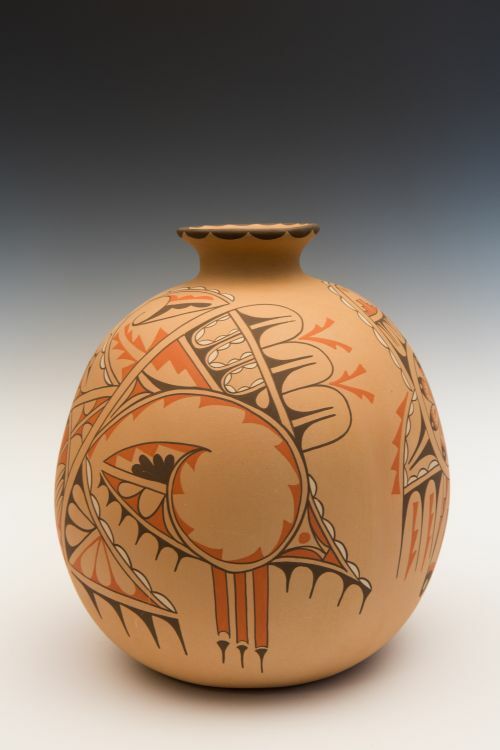 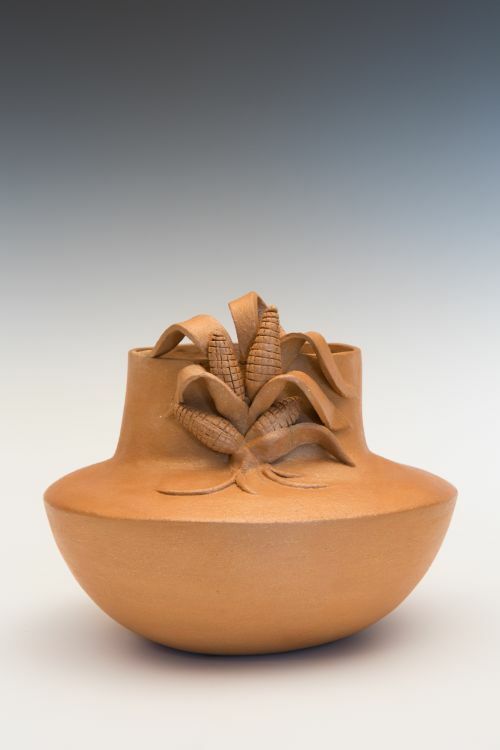 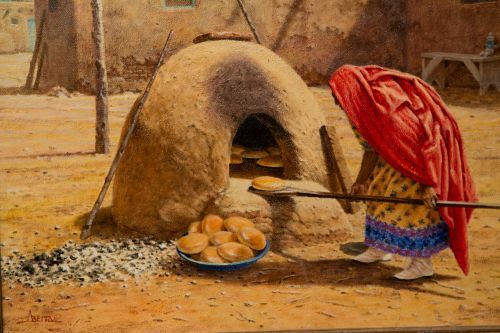 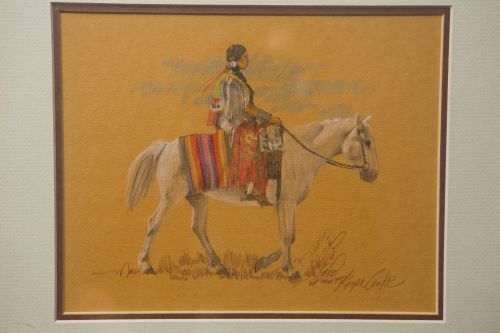 Allan Houser is one of the most influential Native artists of the twentieth century. 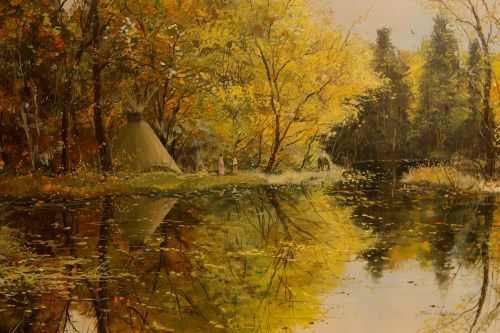 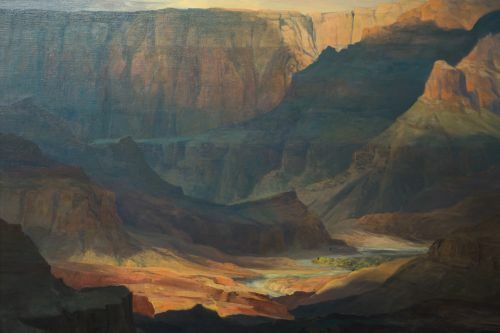 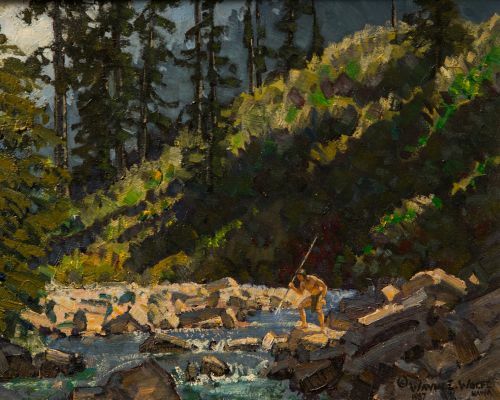 He was tireless in his own work, always anxious to finish one piece in order to begin the next; his notebooks and sketchbooks are filled with literally thousands of possibilities. 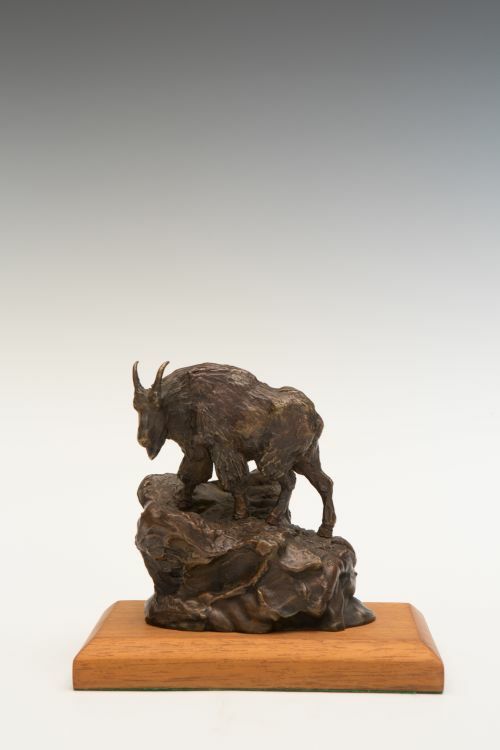 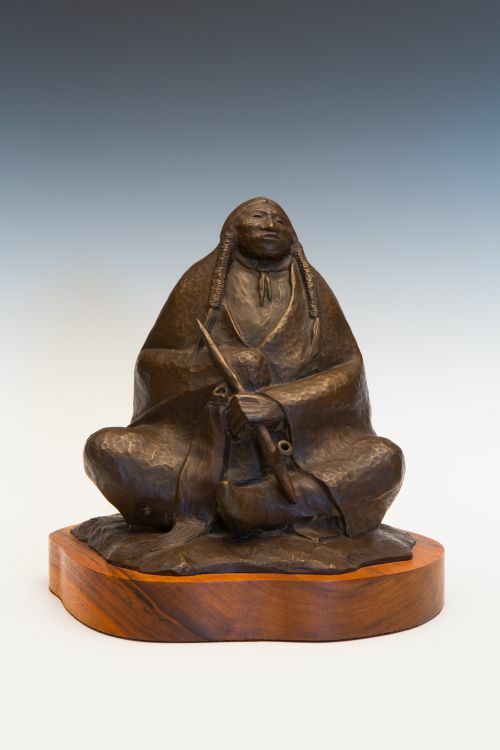 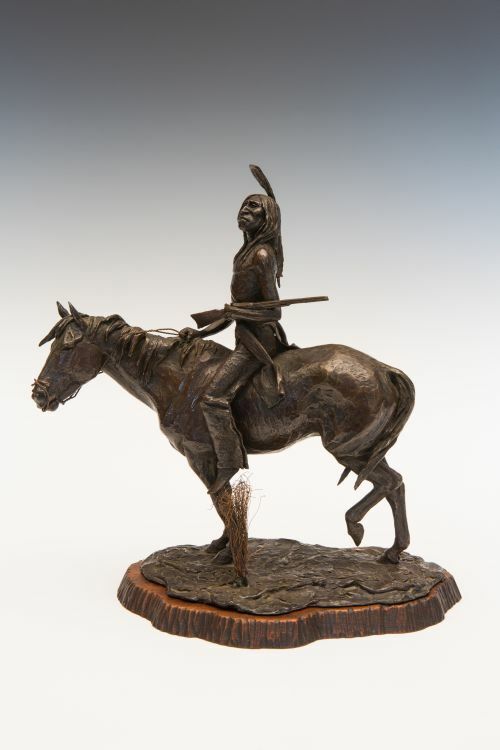 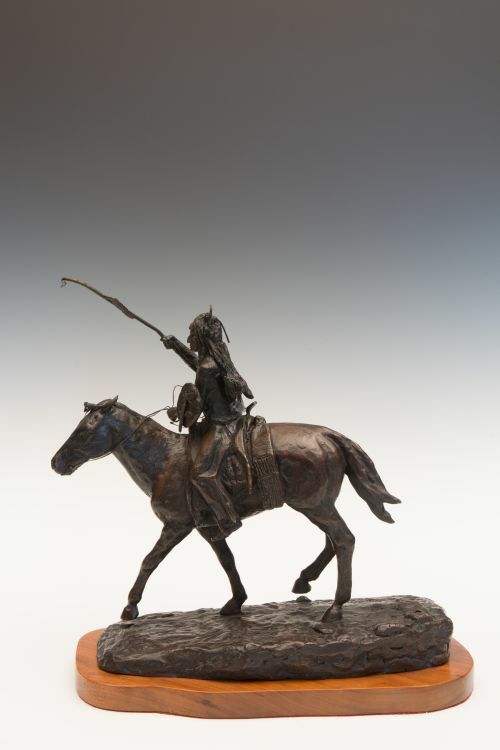 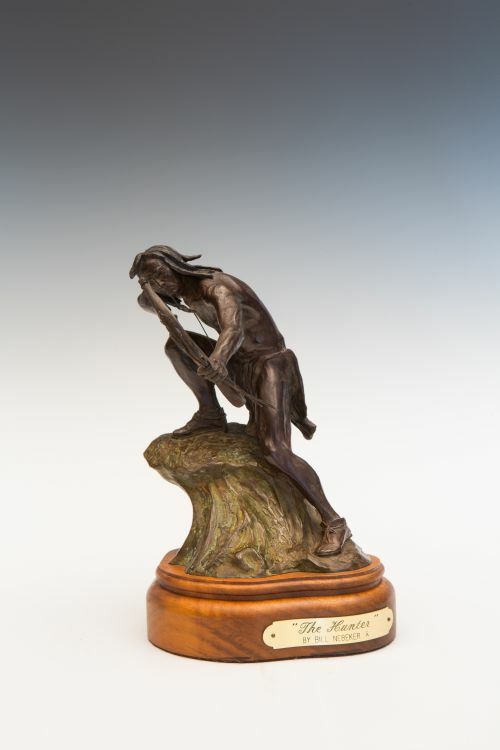 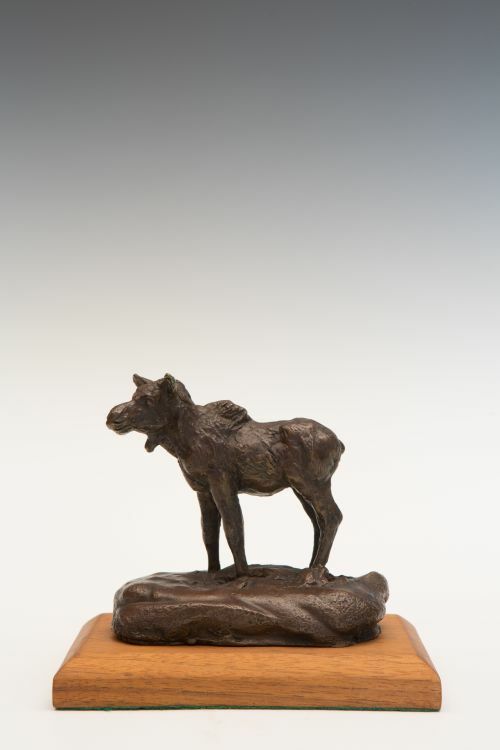 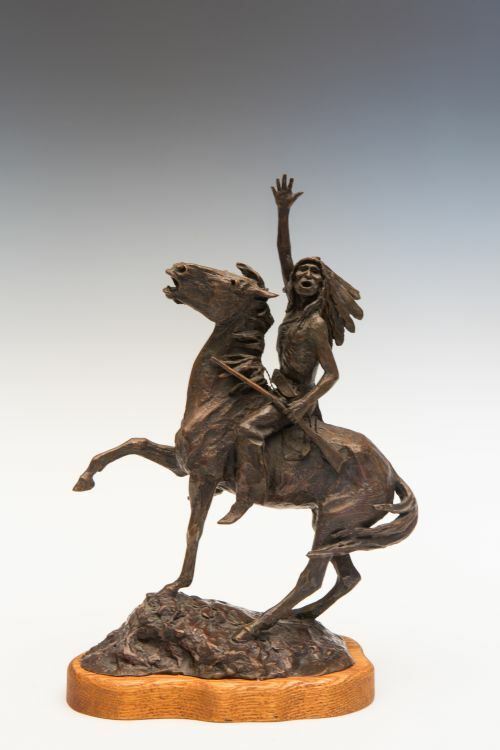 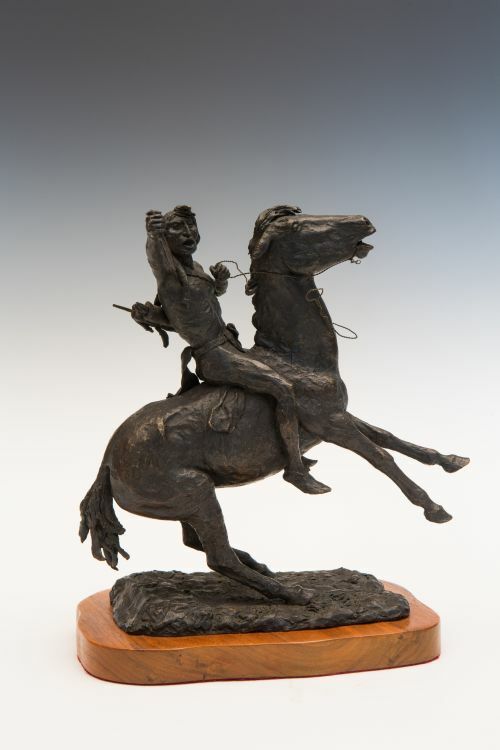 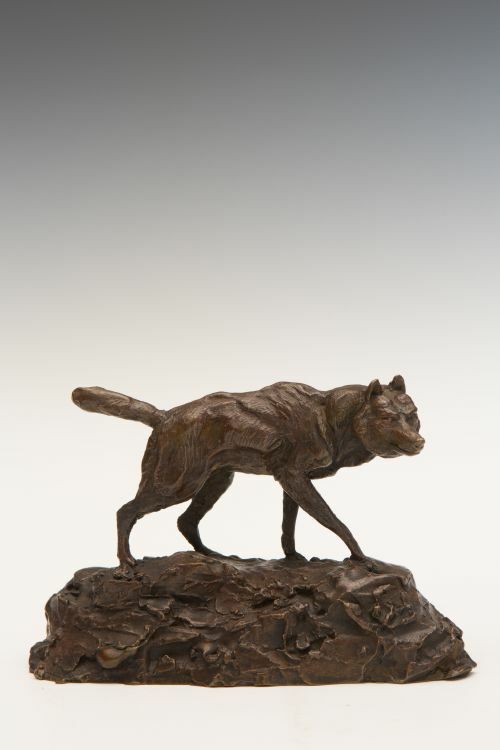 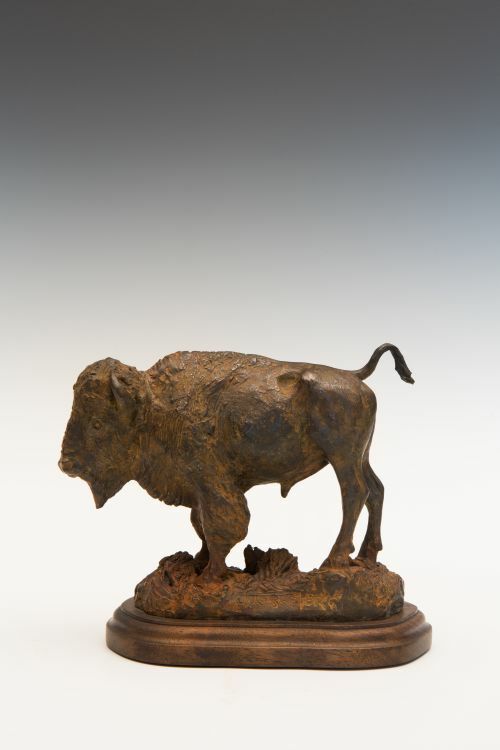 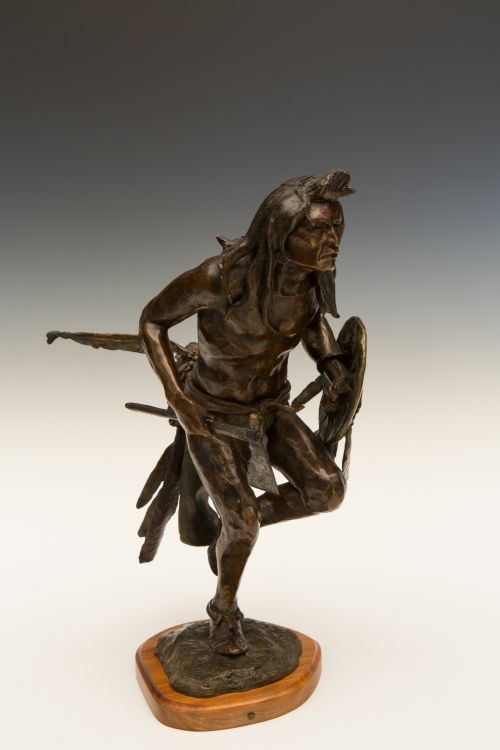 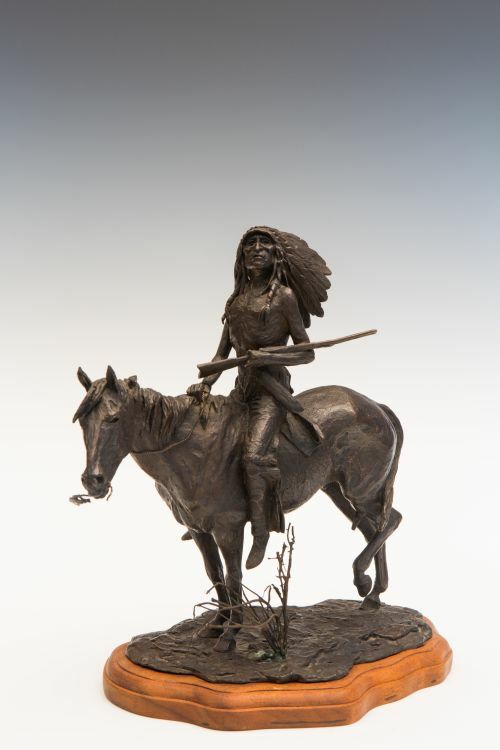 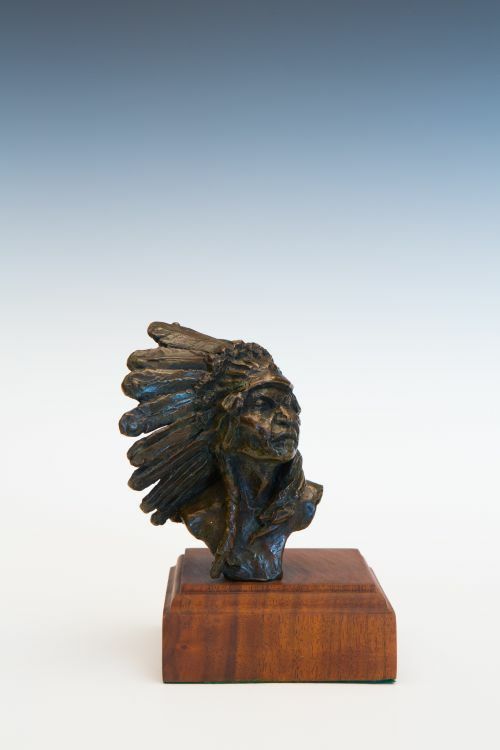 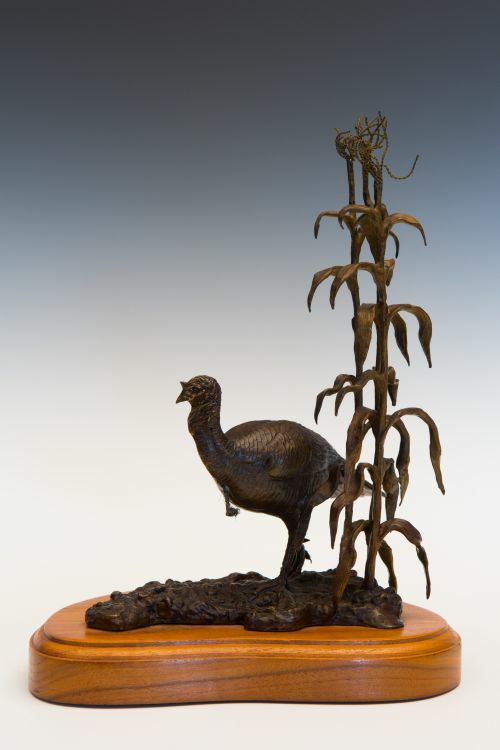 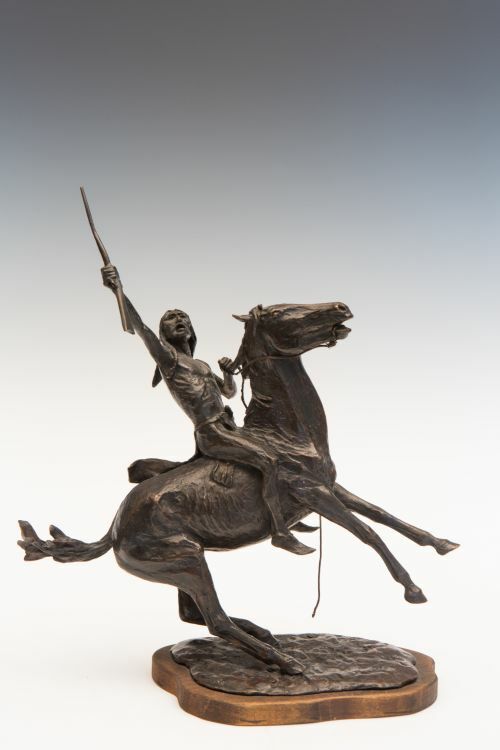 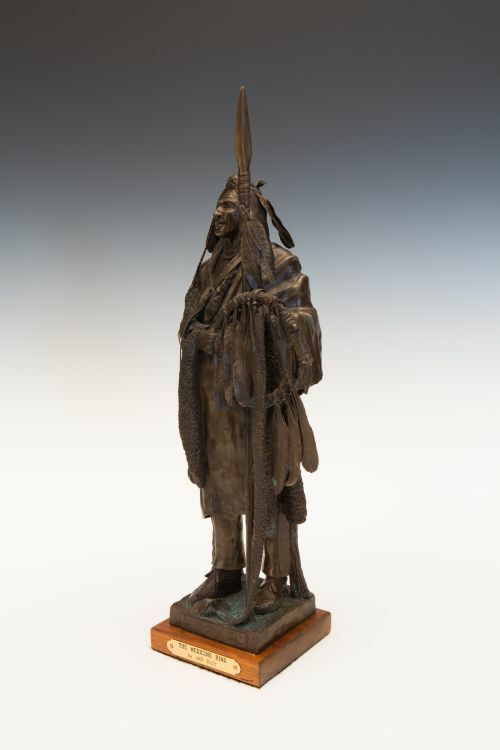 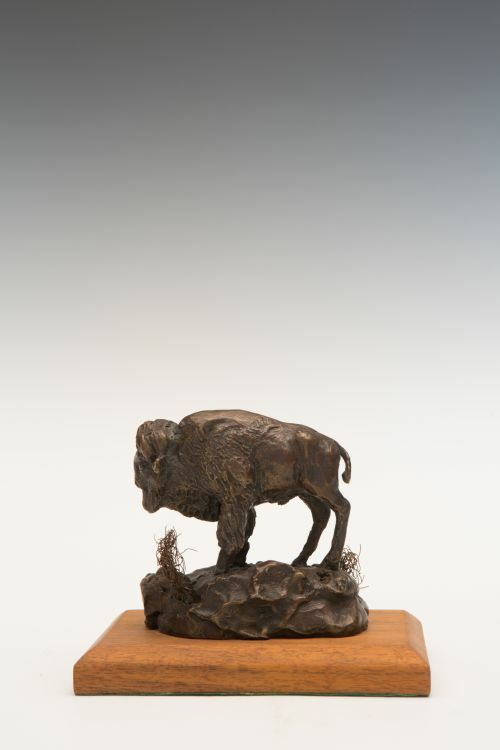 Houser was the first Native American metal sculptor to be nationally and internationally recognized. 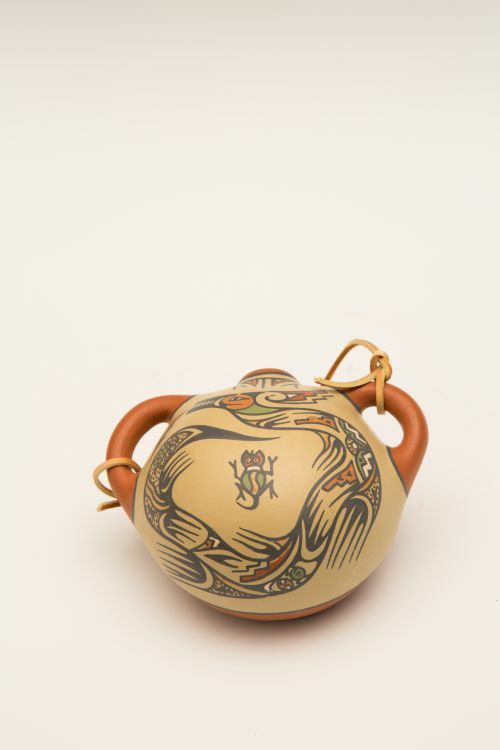 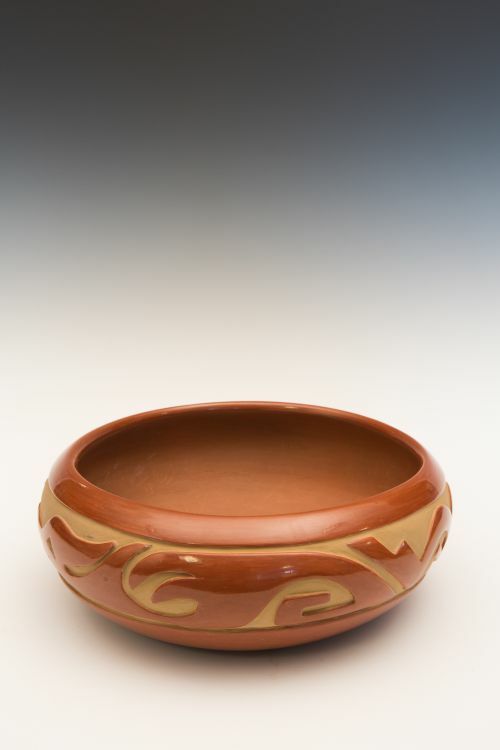 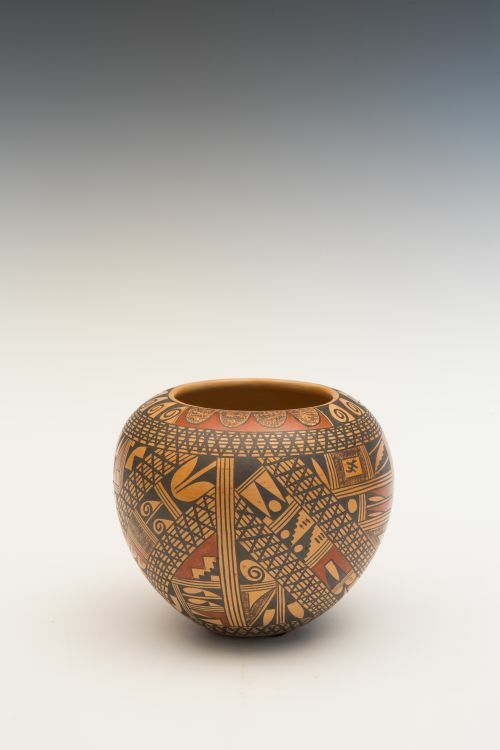 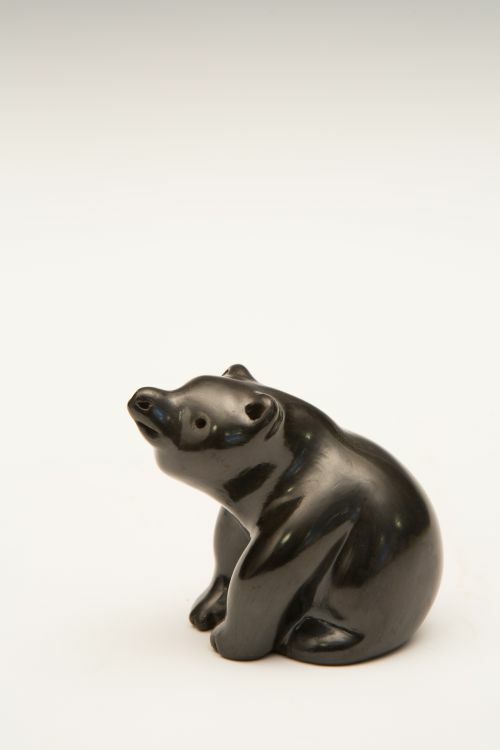 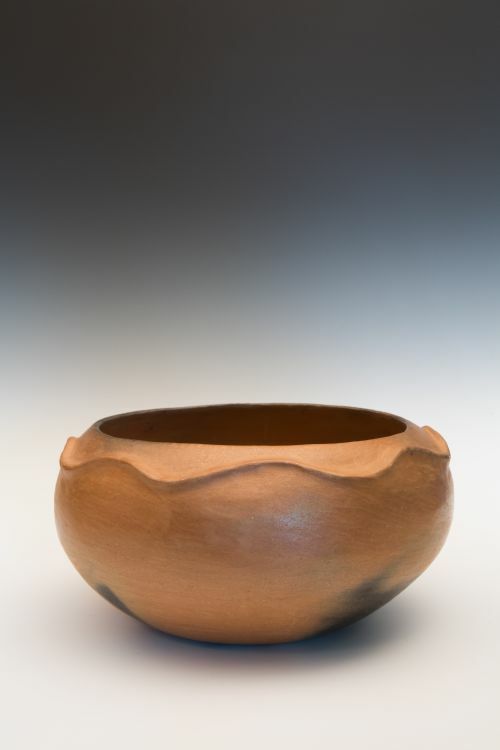 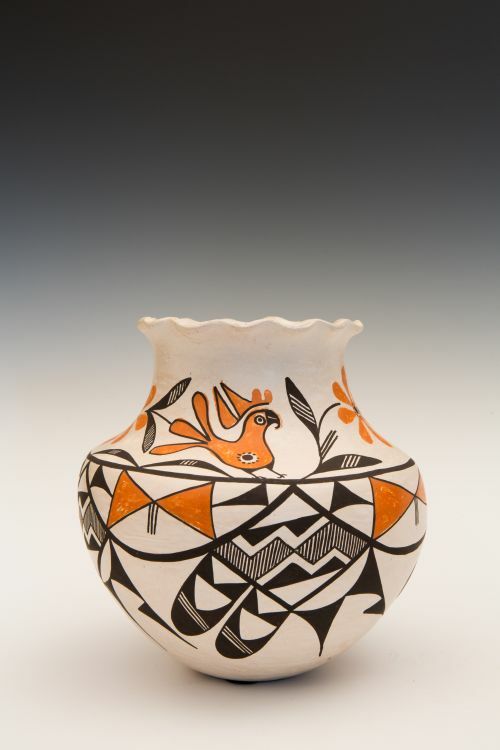 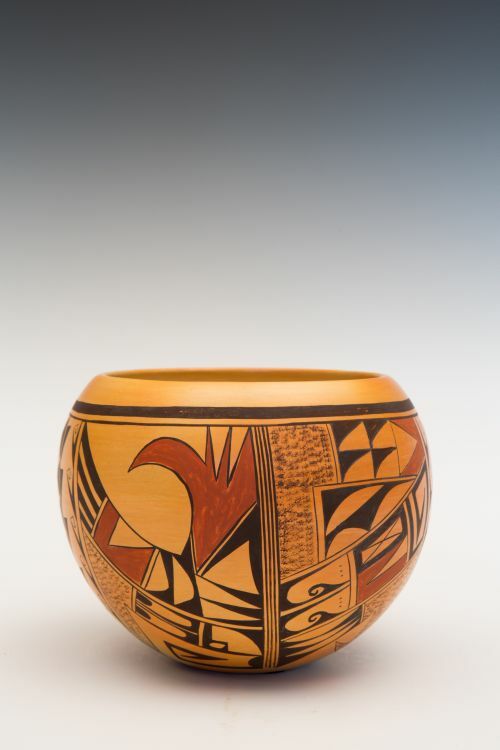 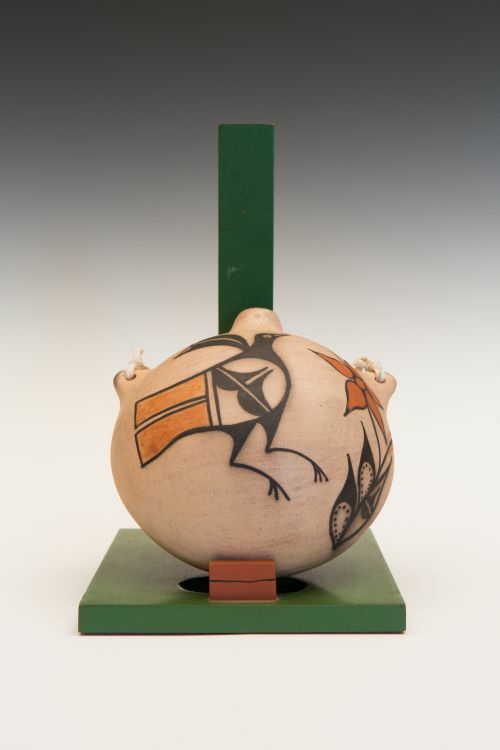 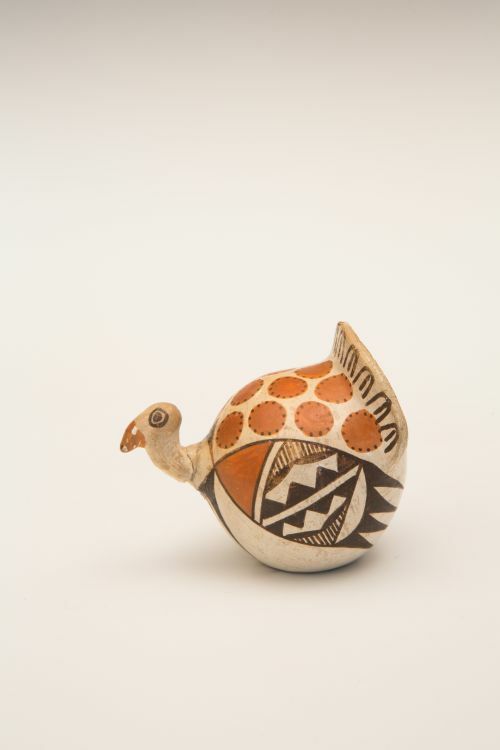 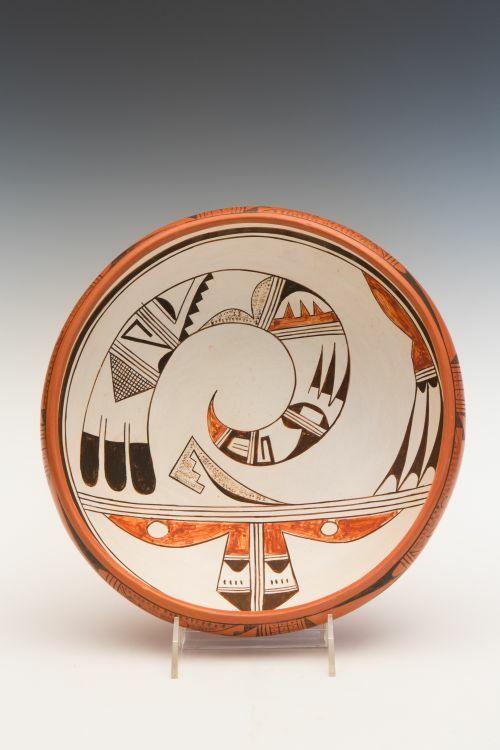 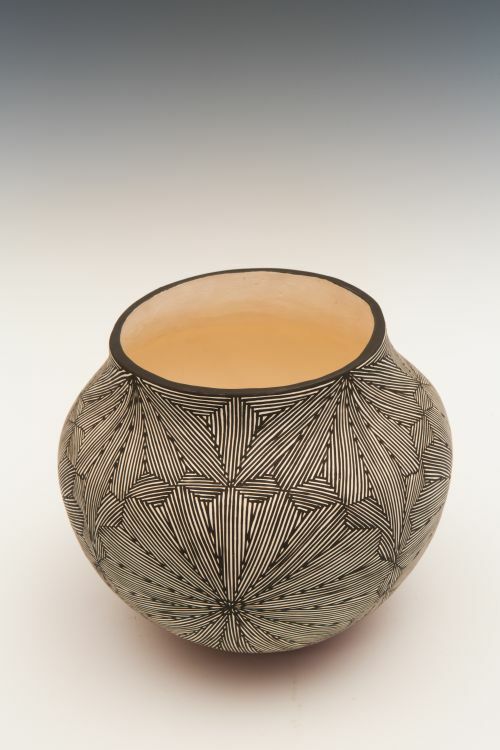 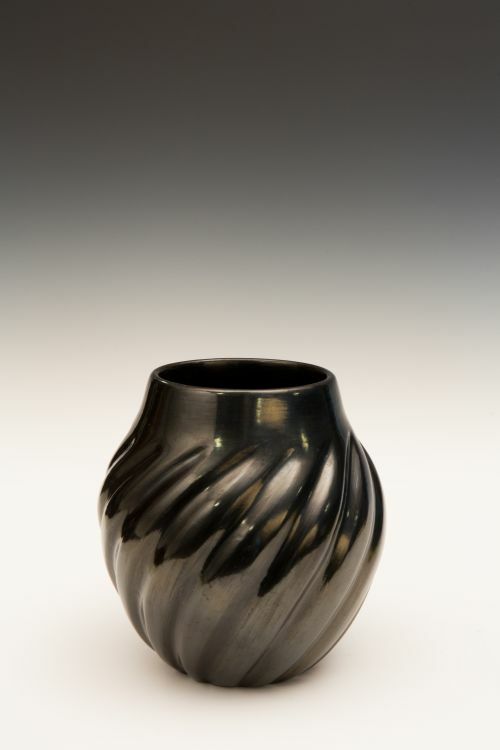 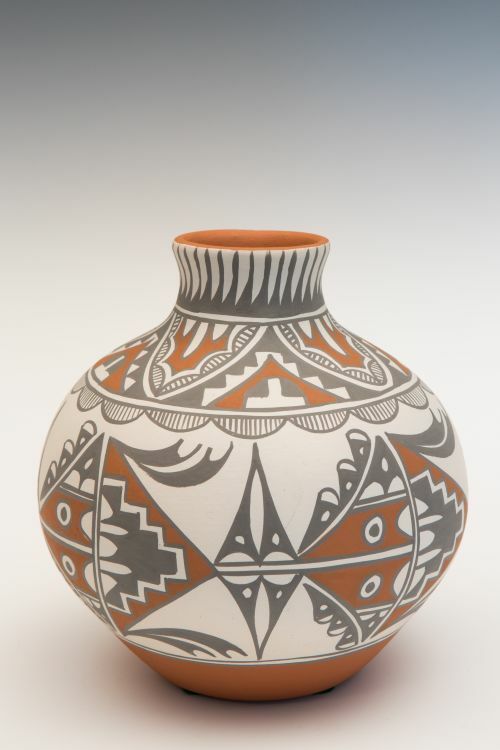 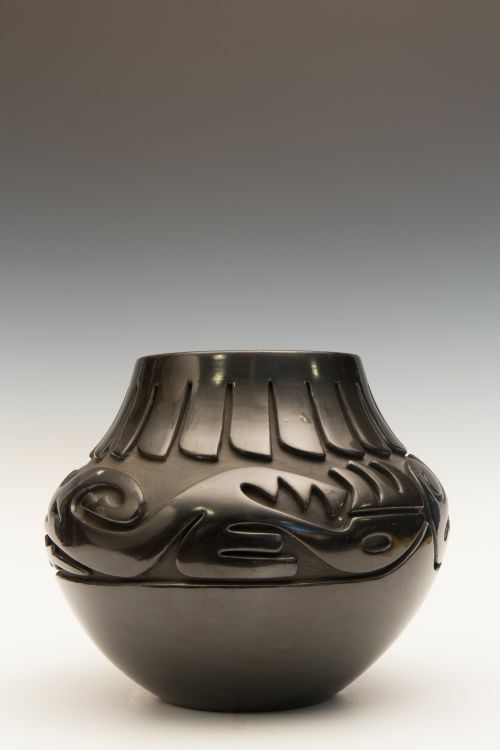 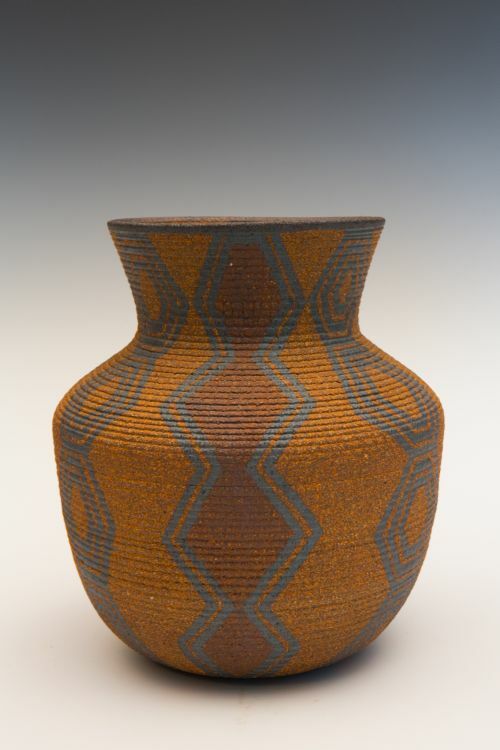 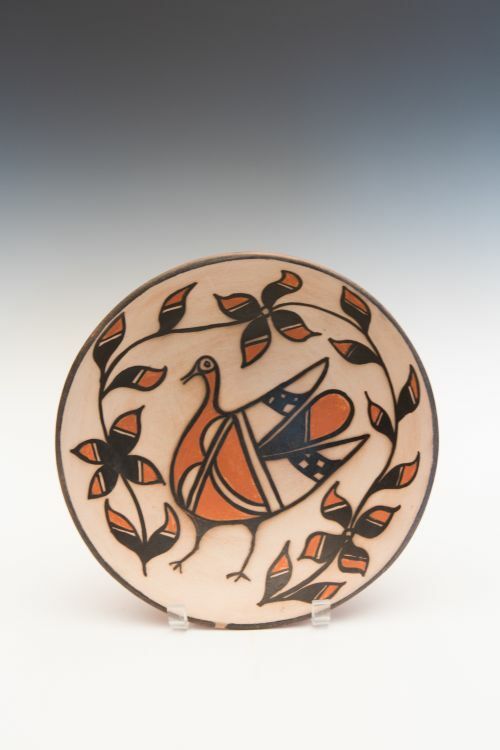 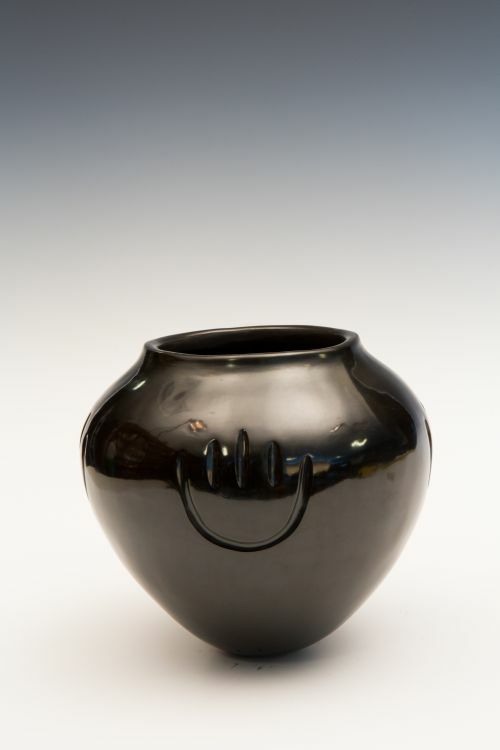 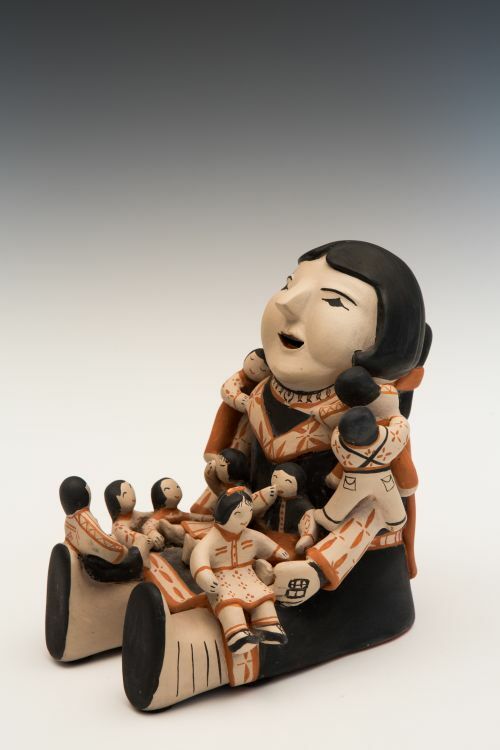 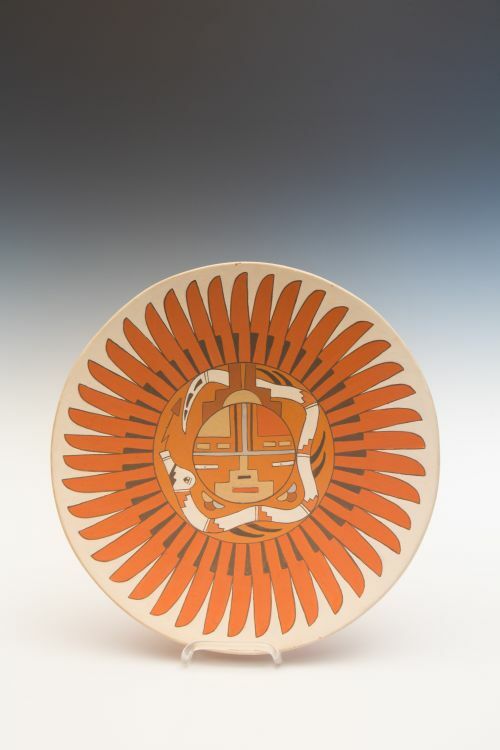 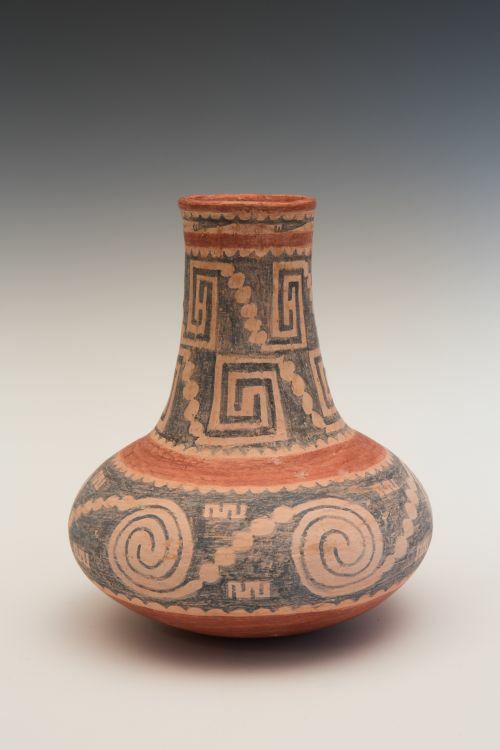 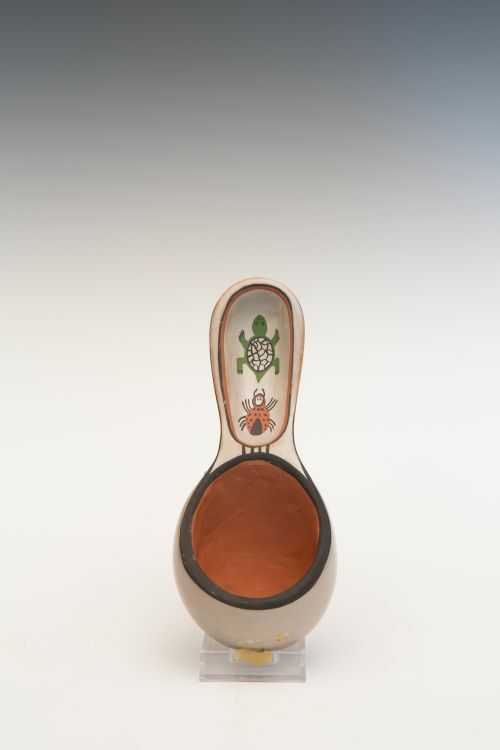 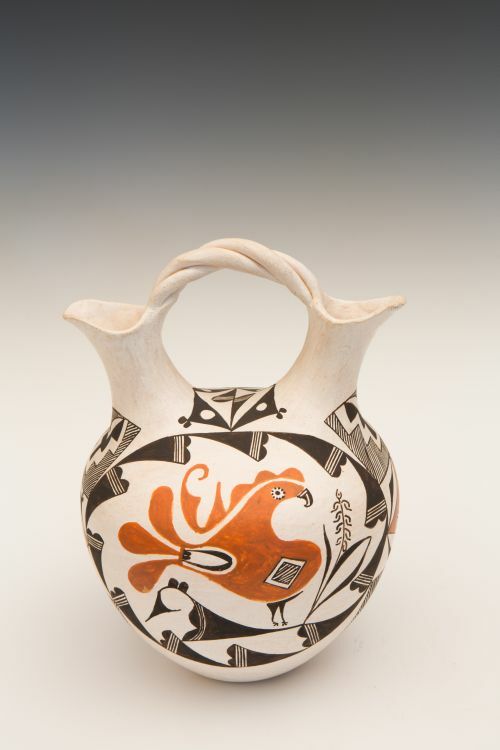 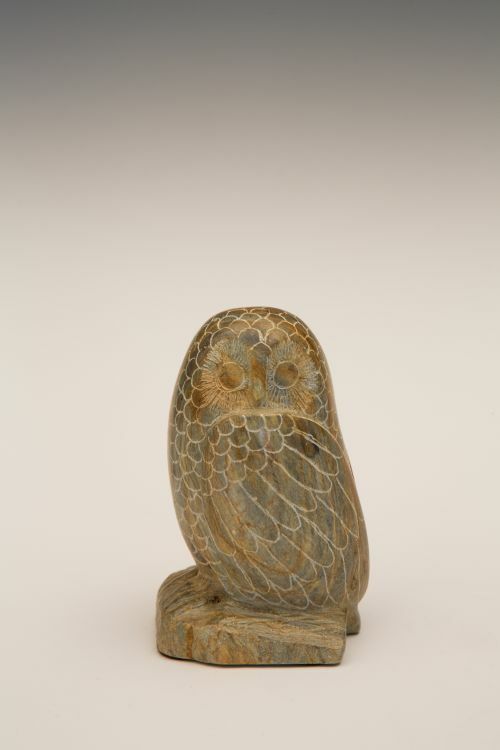 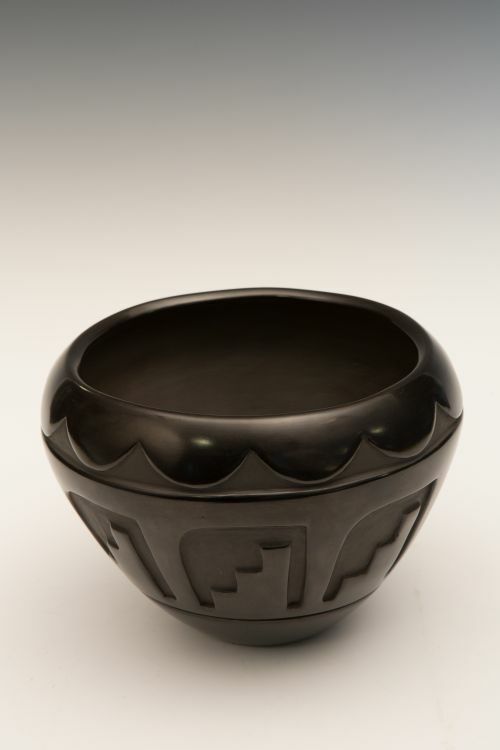 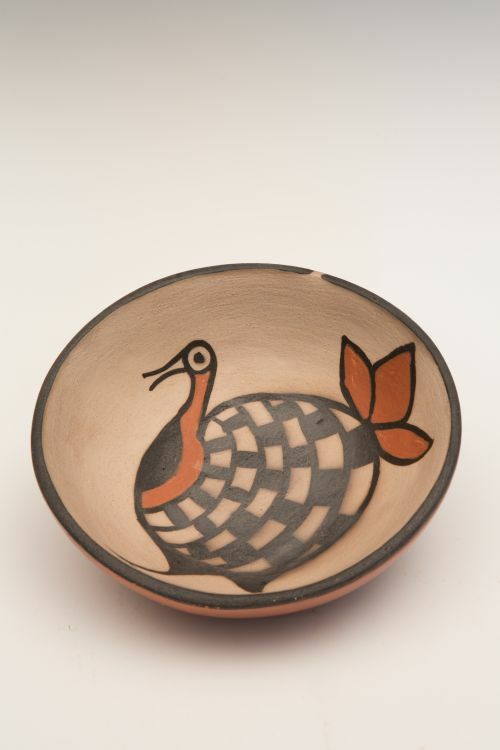 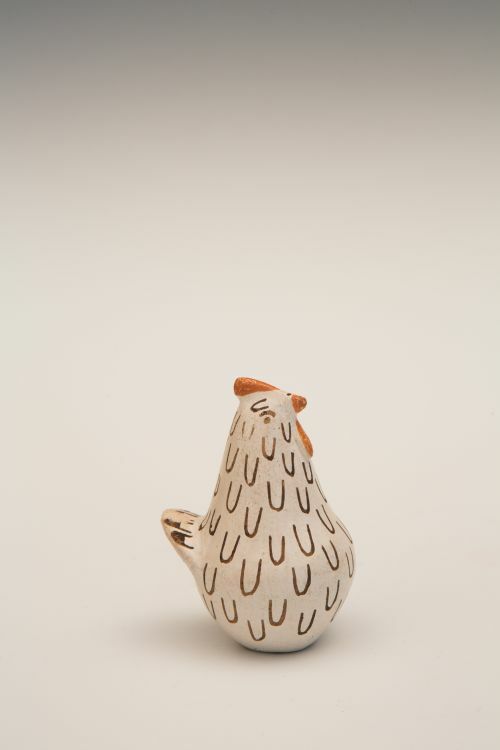 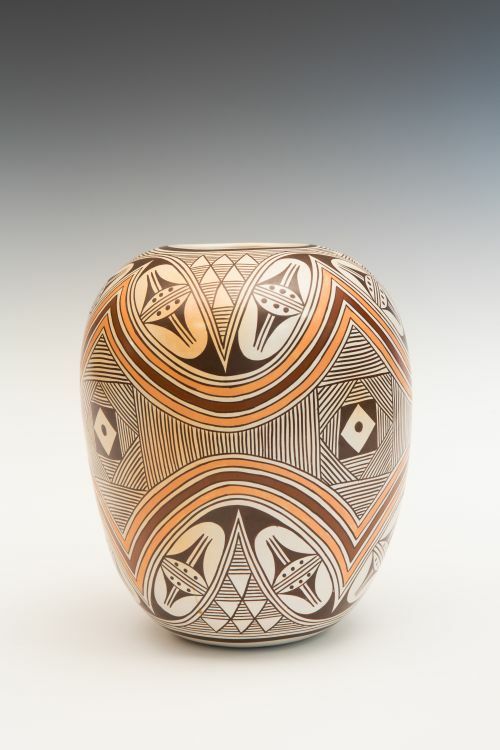 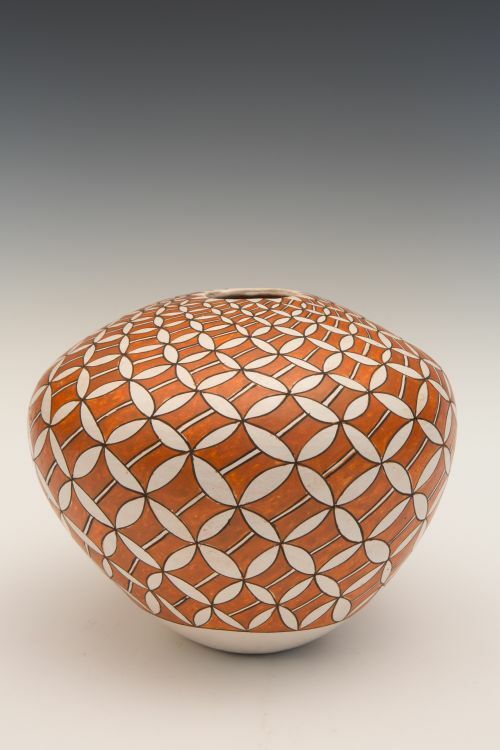 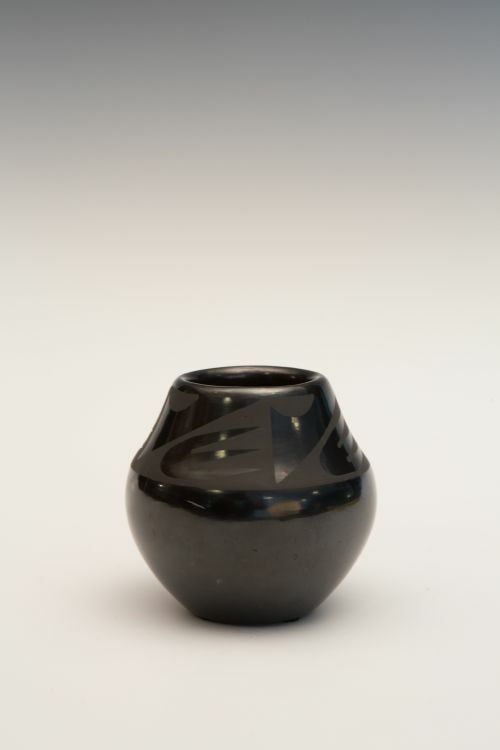 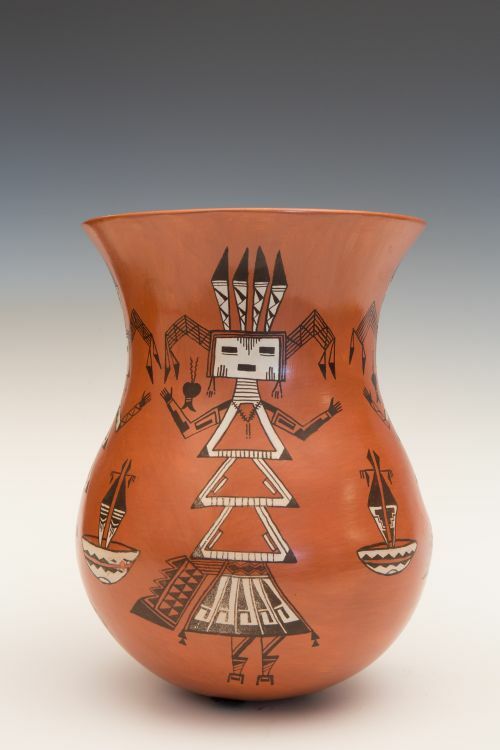 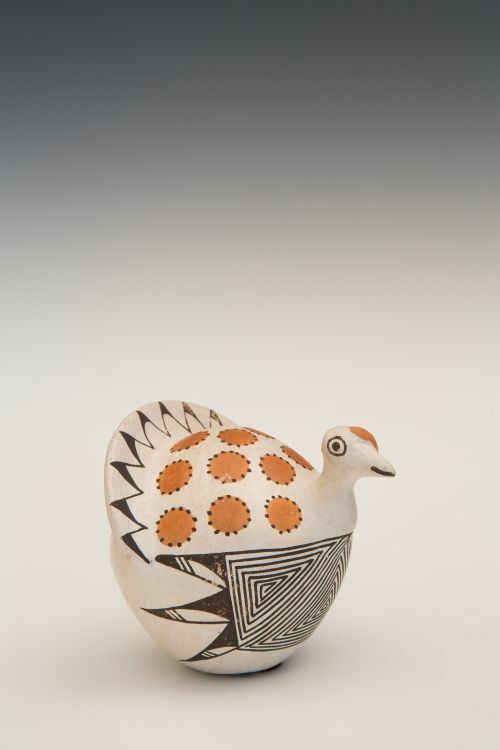 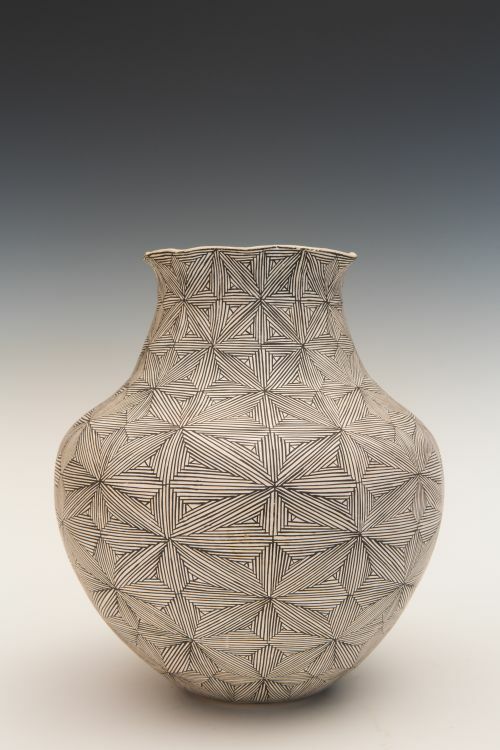 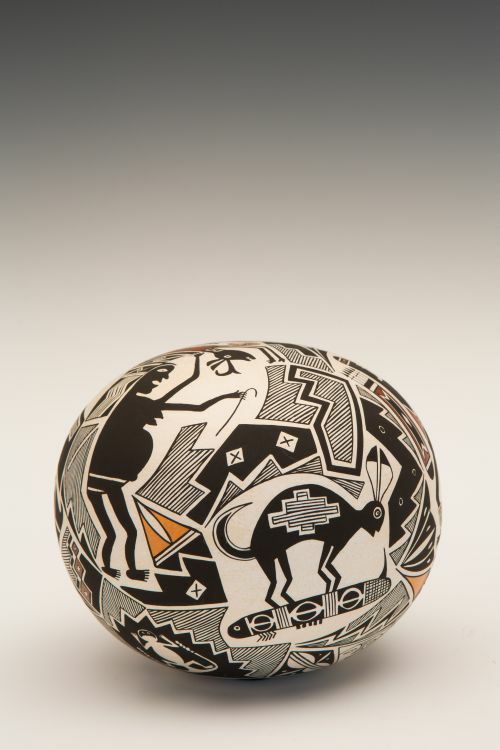 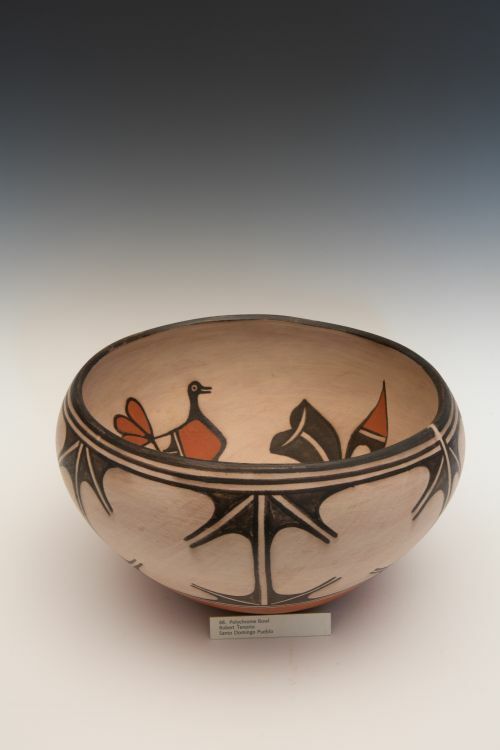 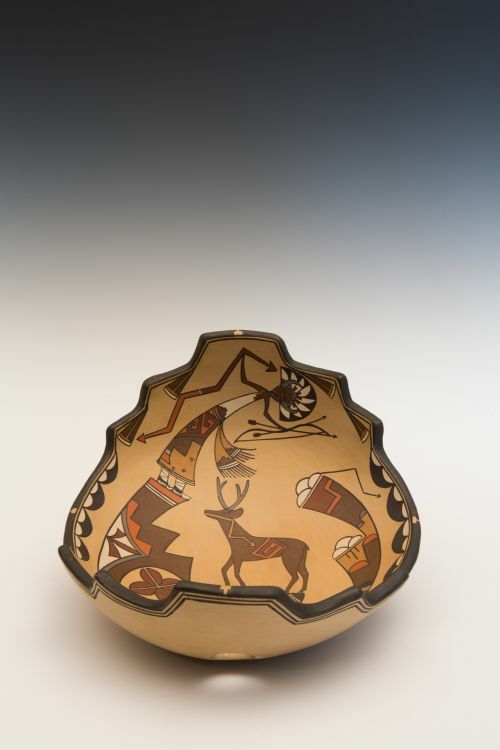 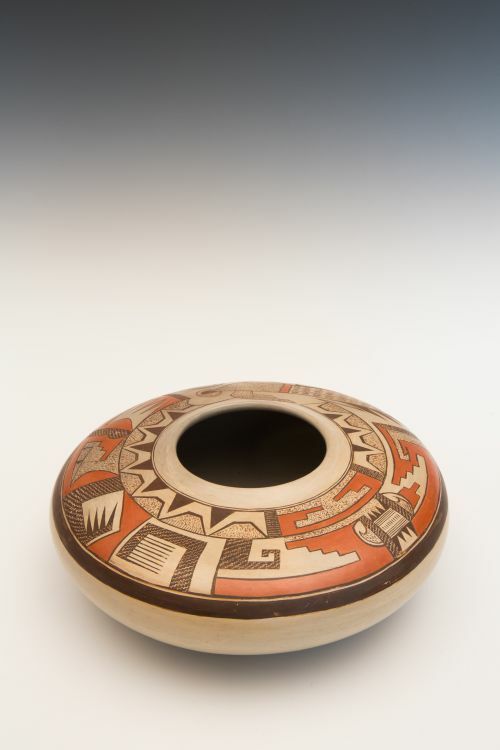 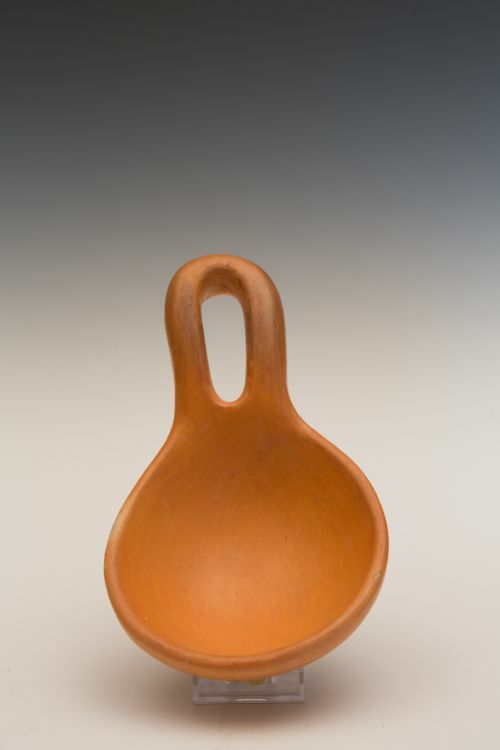 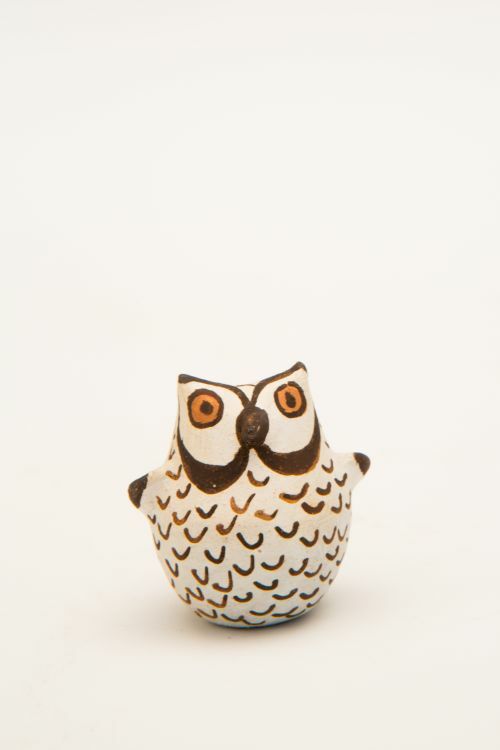 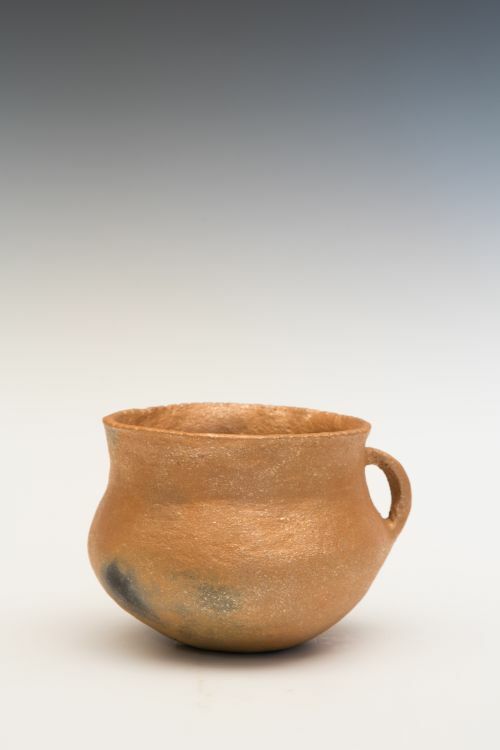 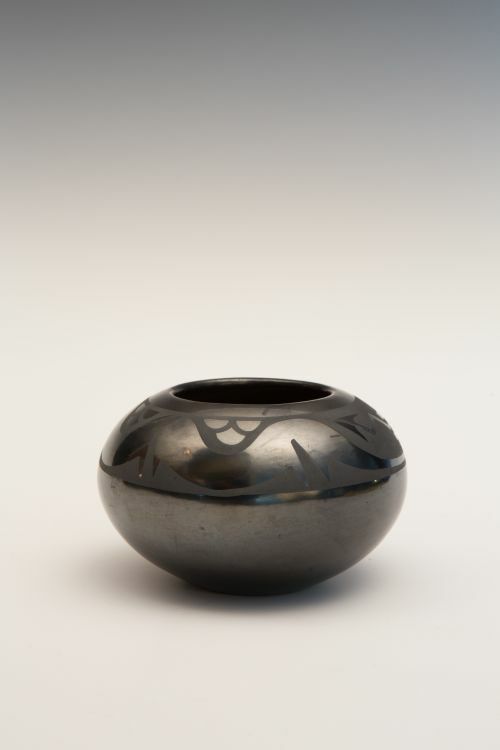 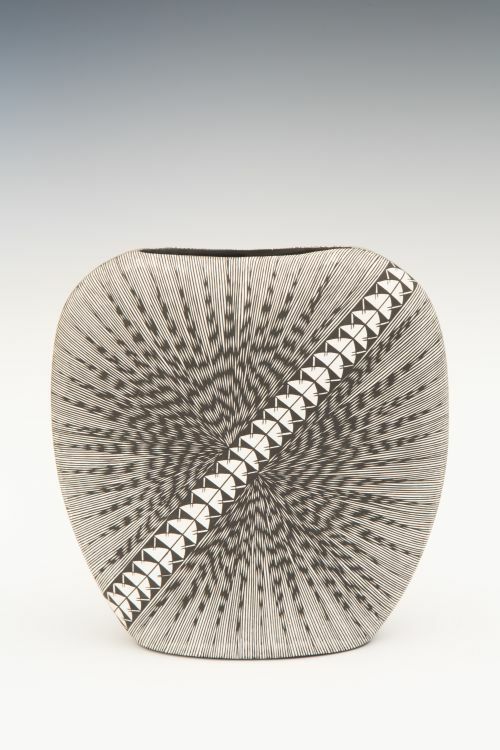 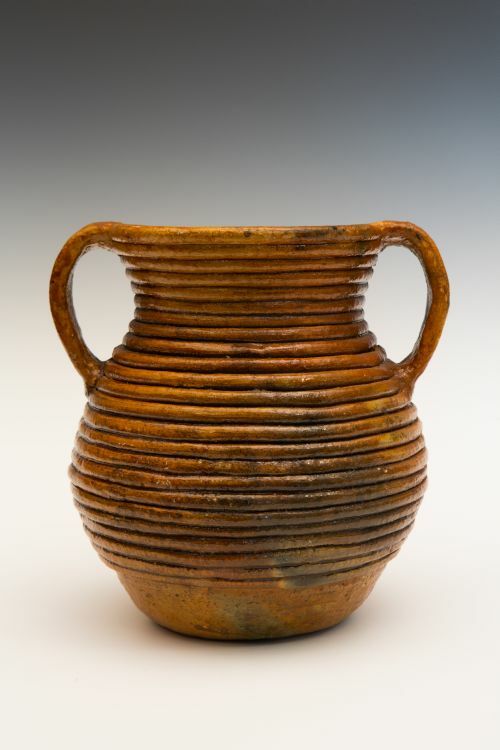 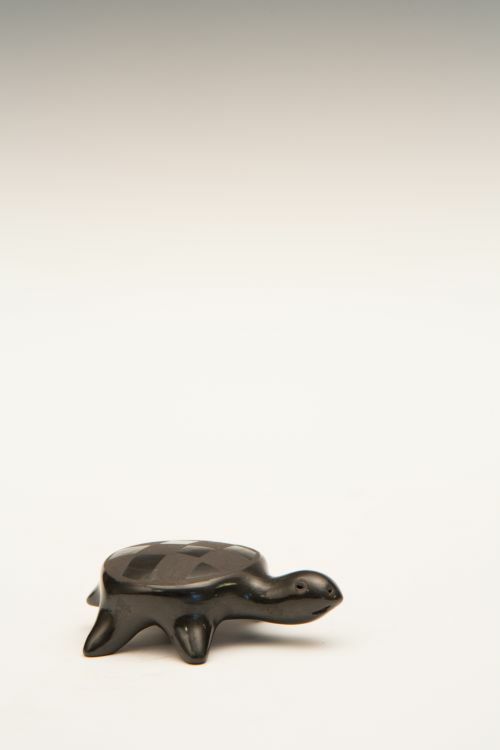 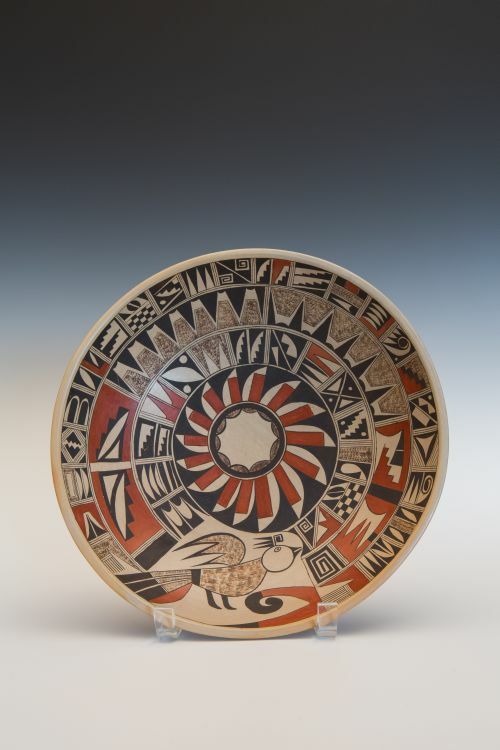 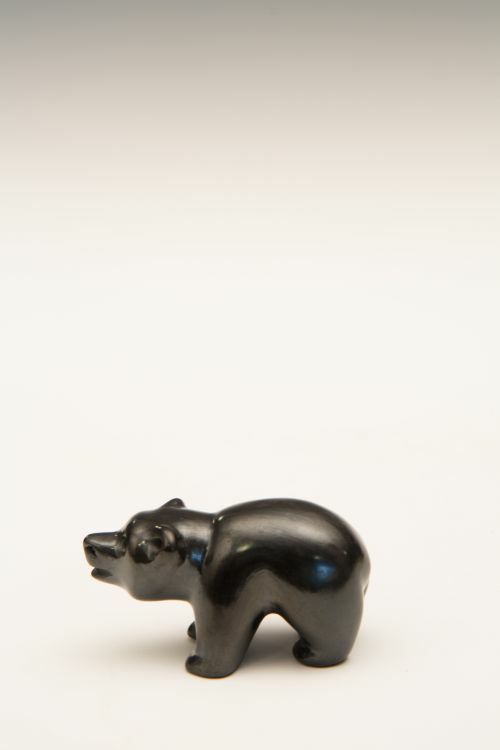 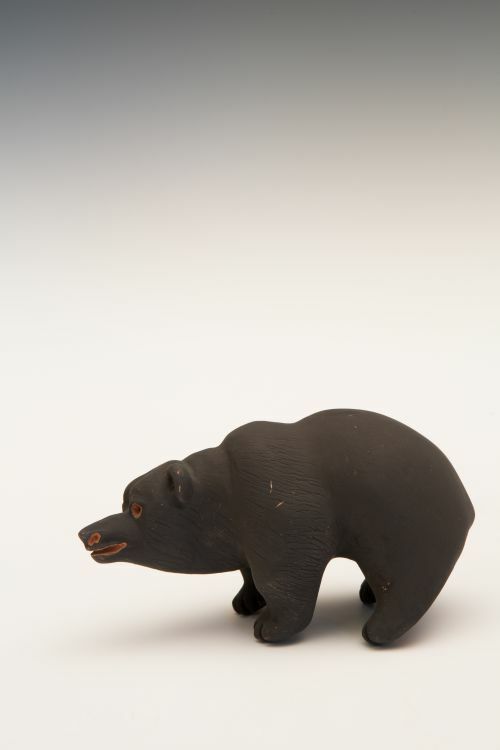 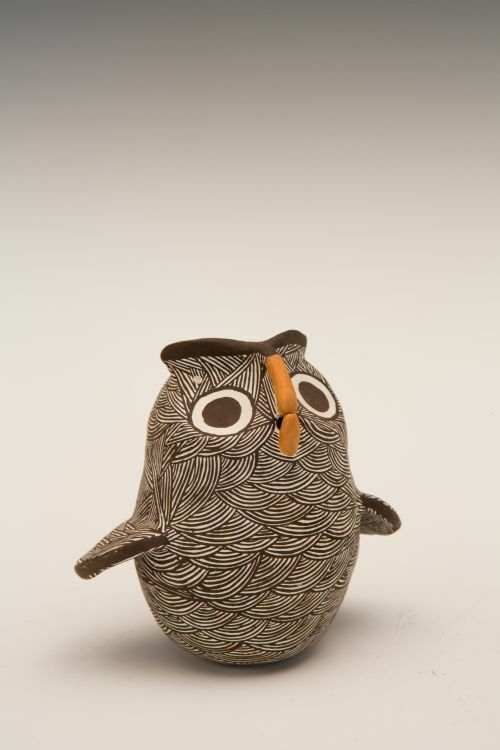 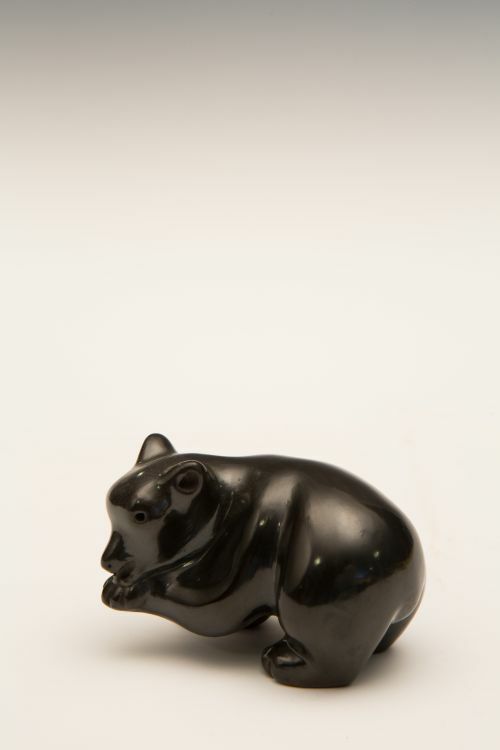 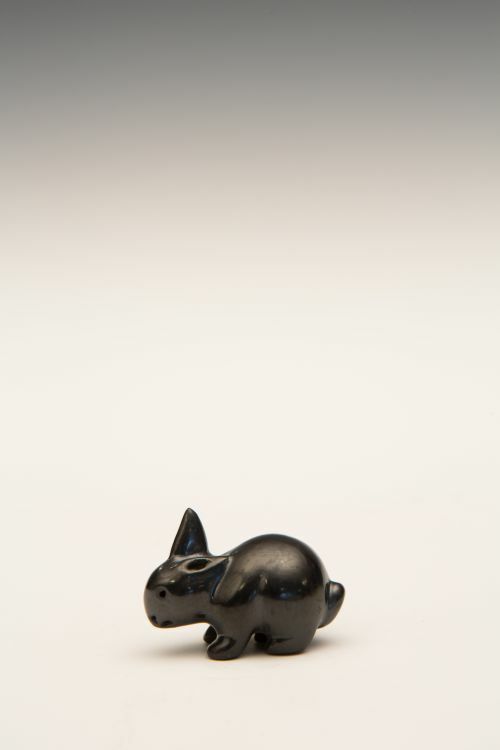 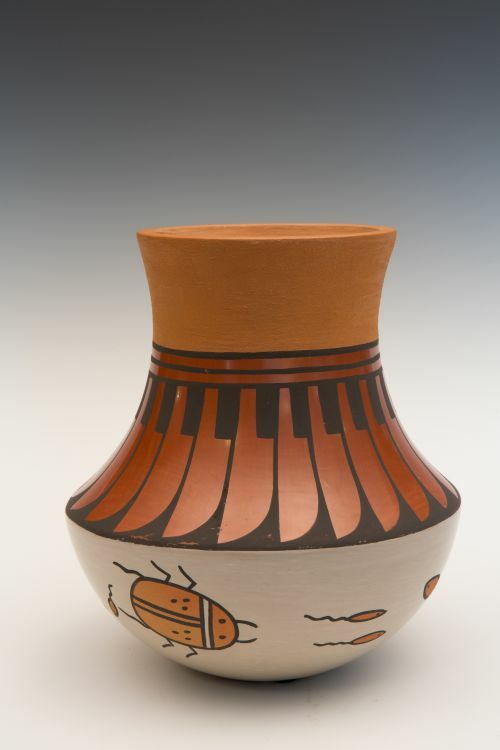 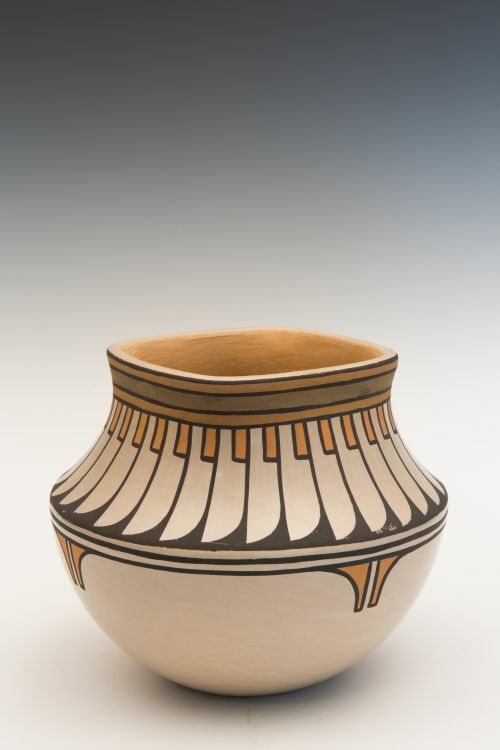 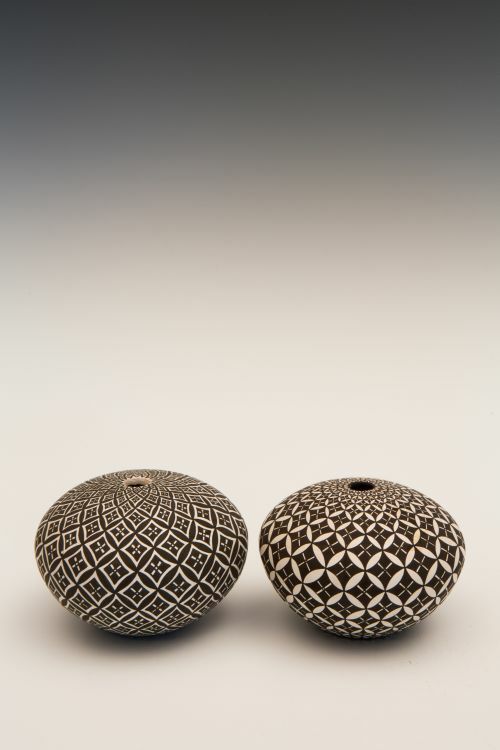 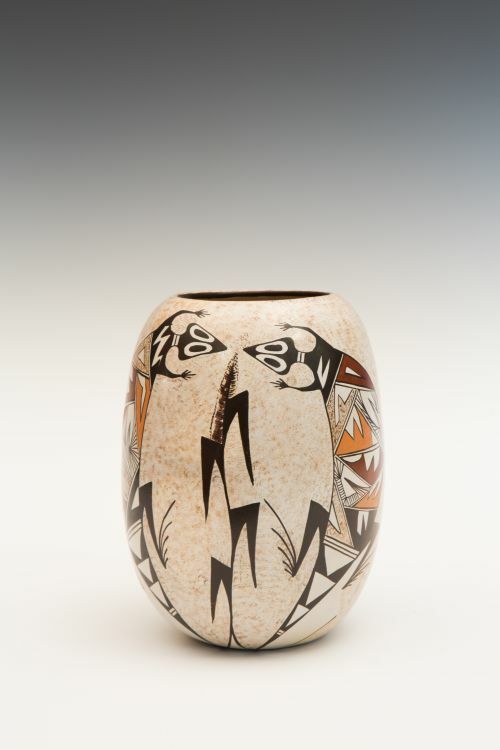 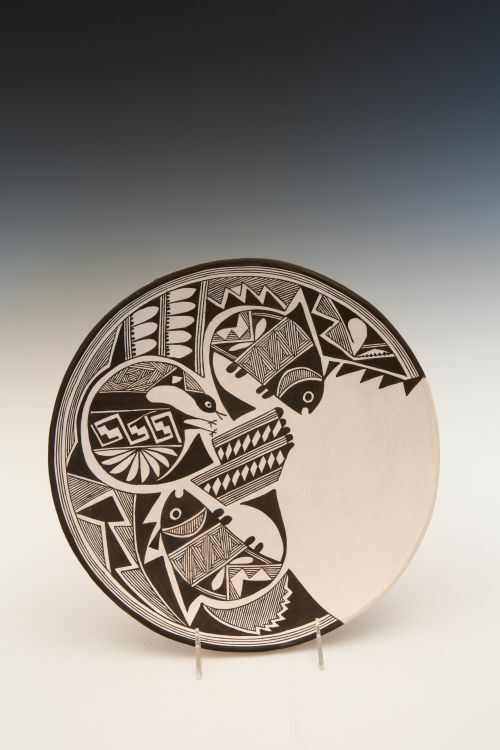 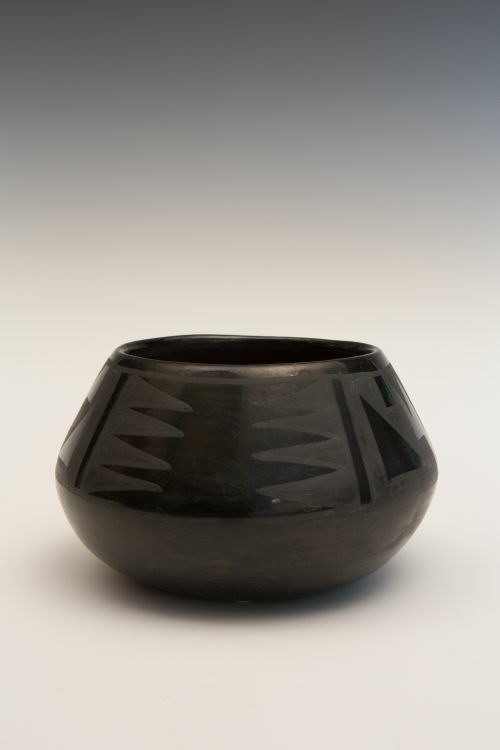 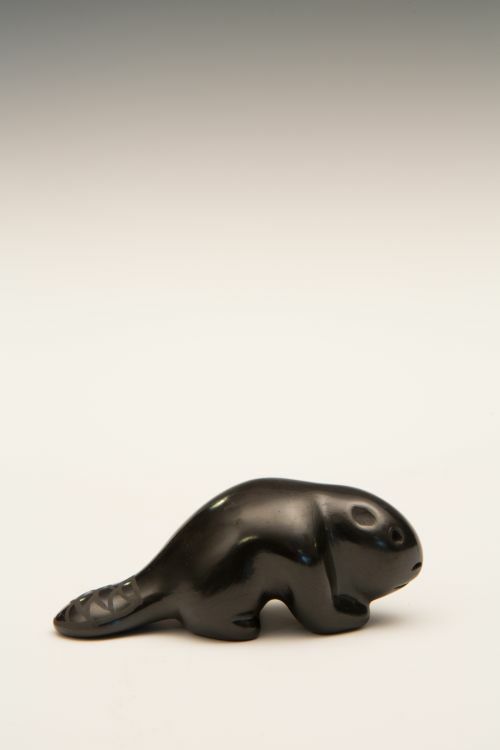 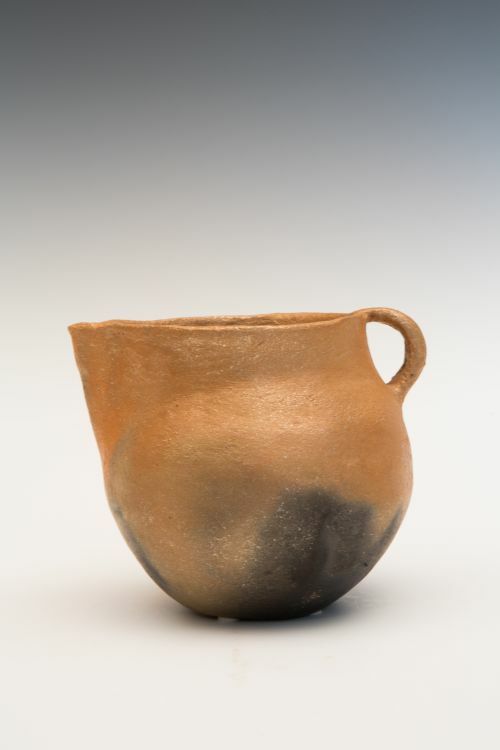 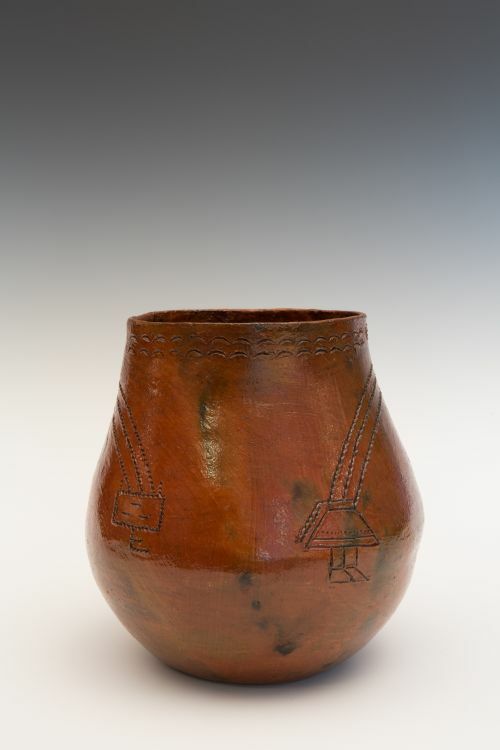 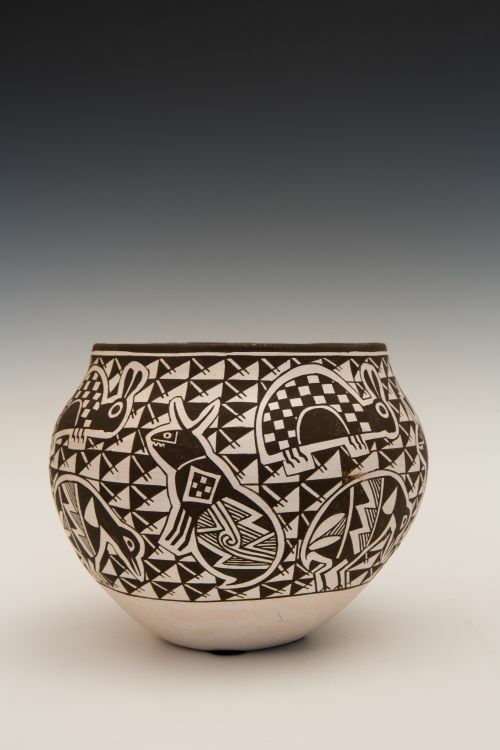 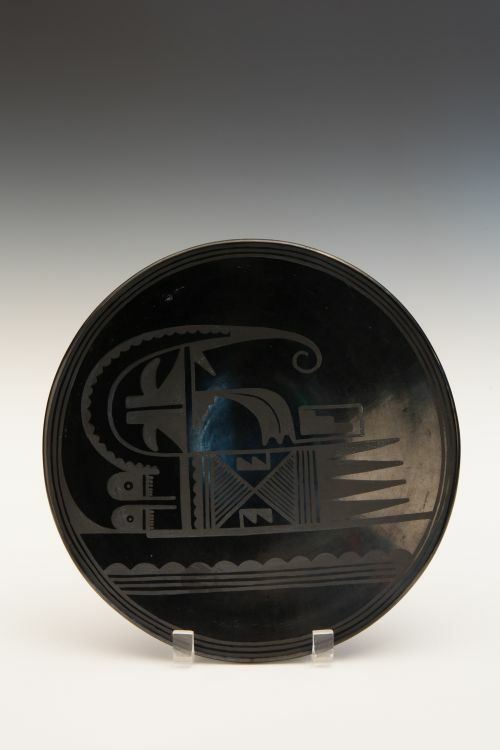 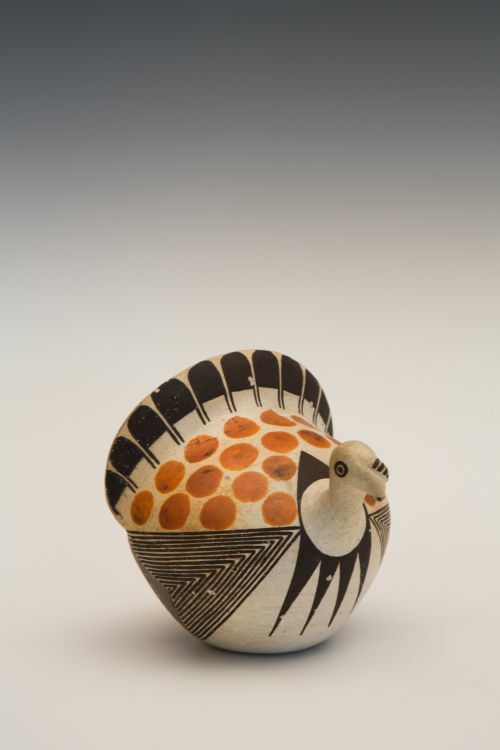 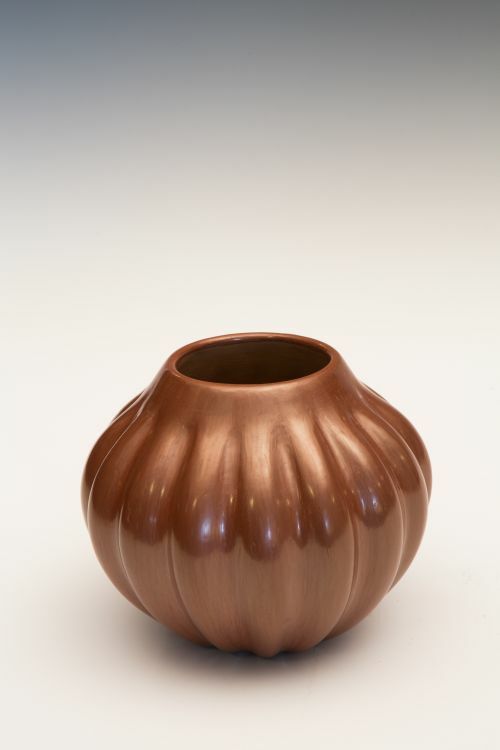 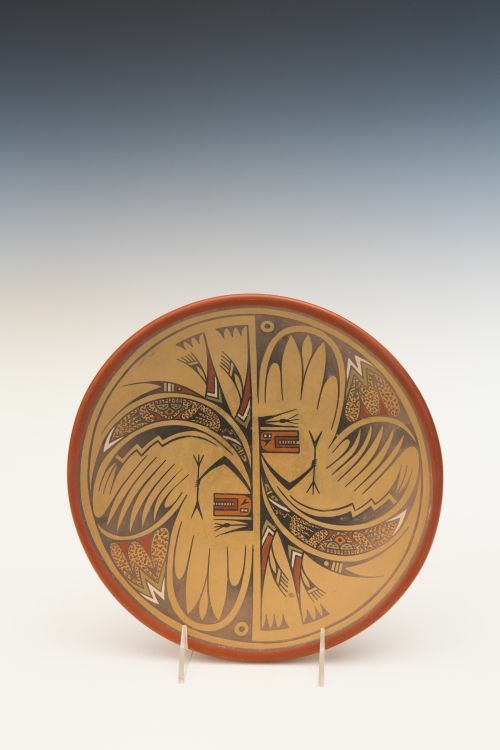 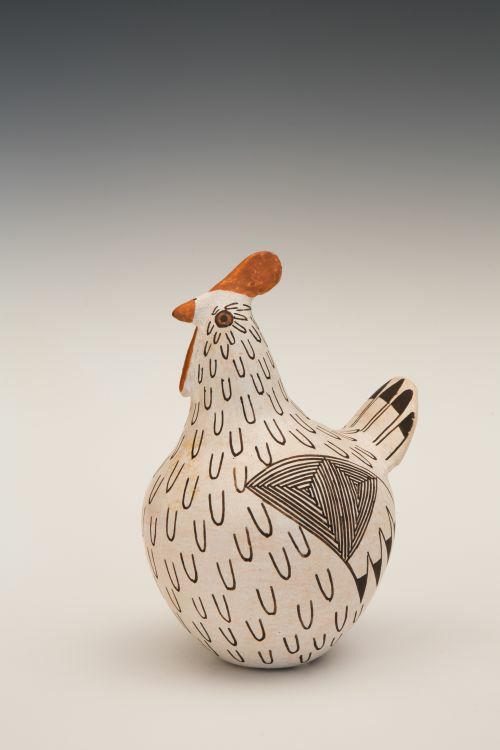 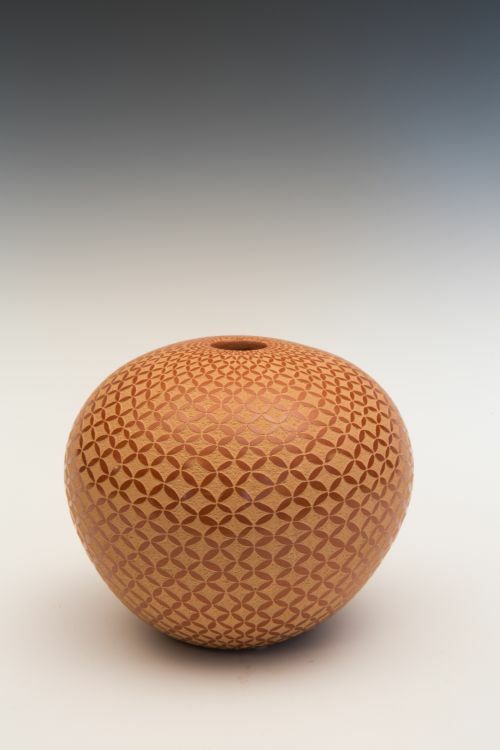 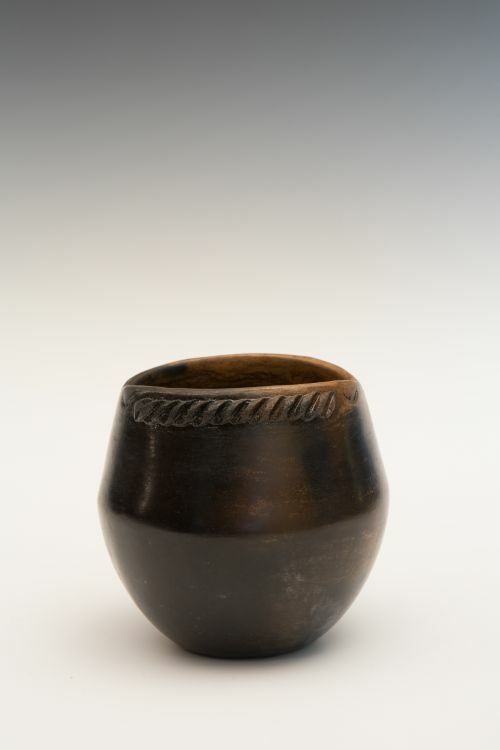 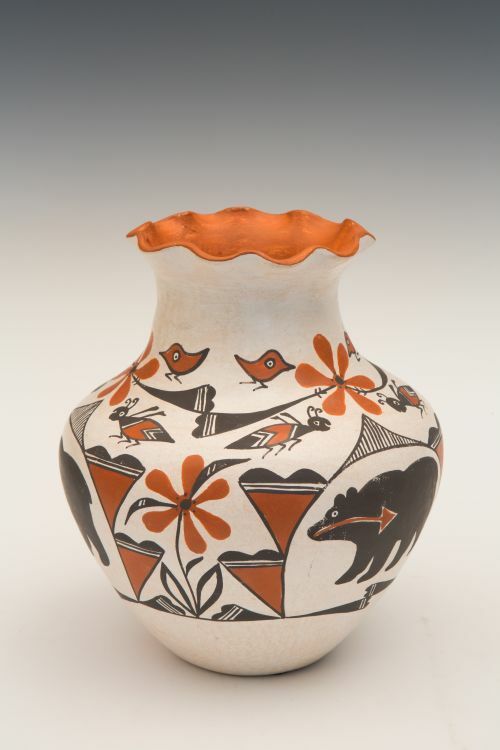 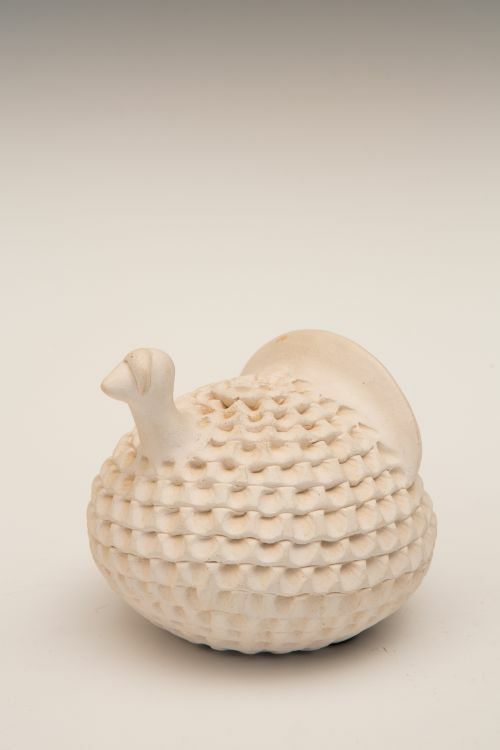 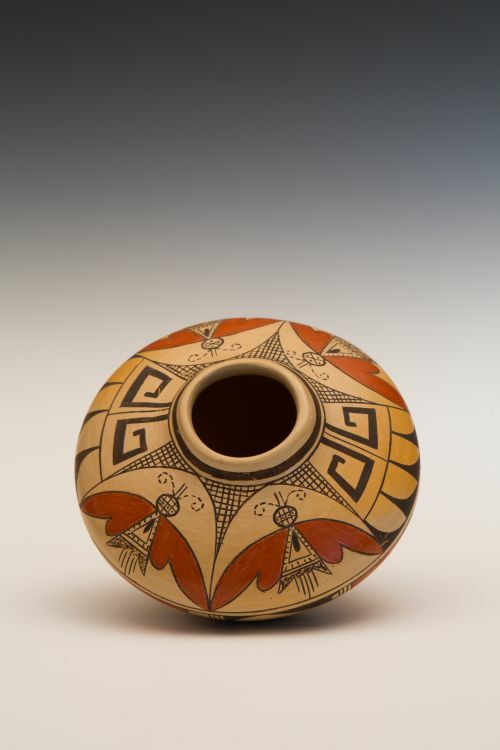 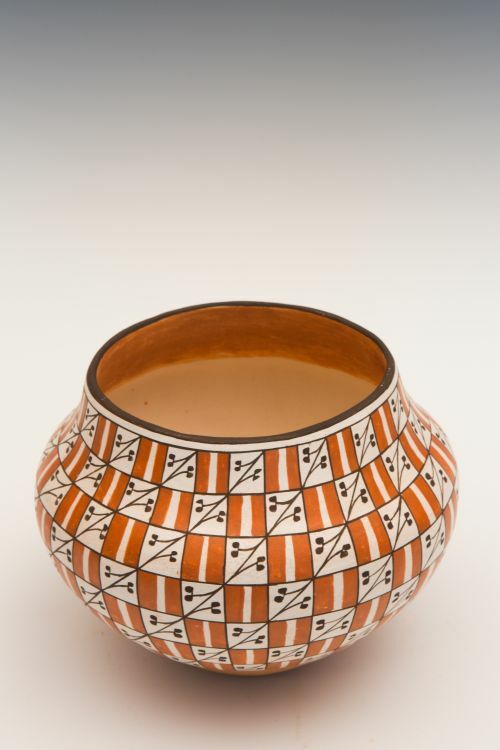 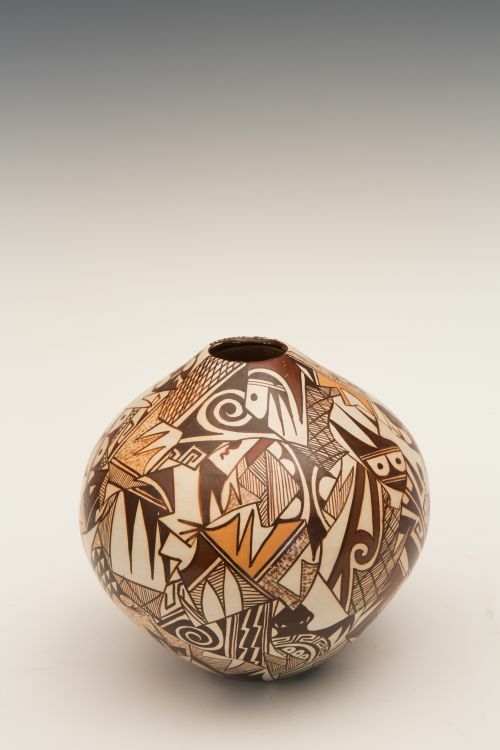 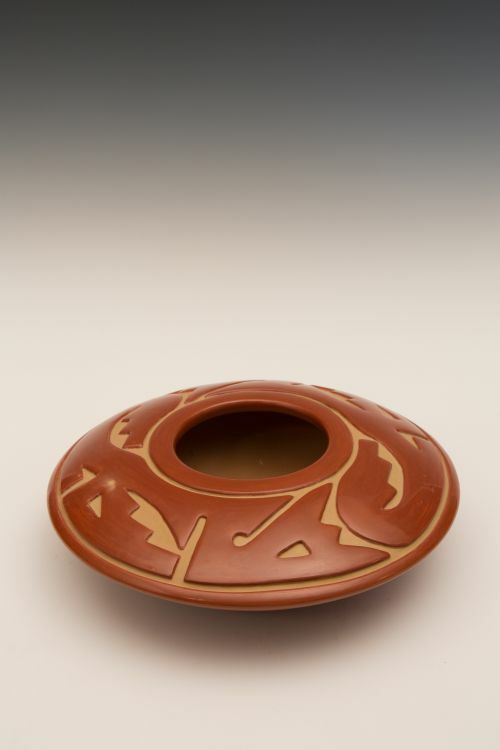 When he began producing metal works in the 1960s many told him that it was not Native art. 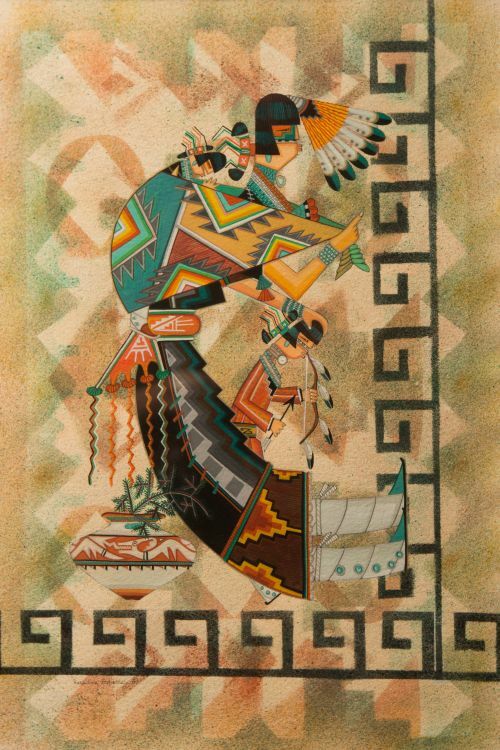 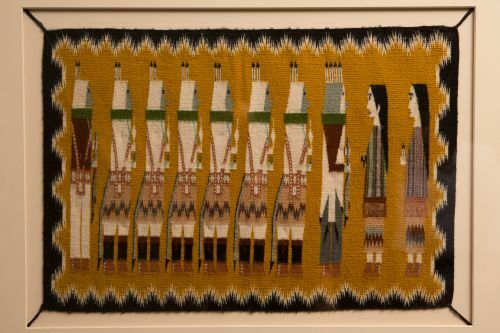 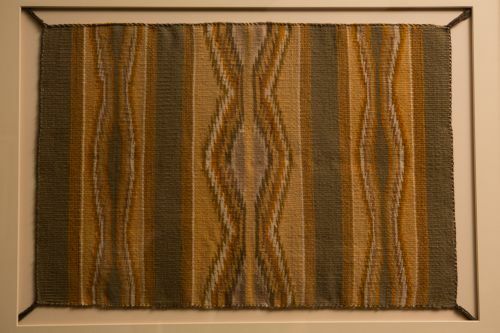 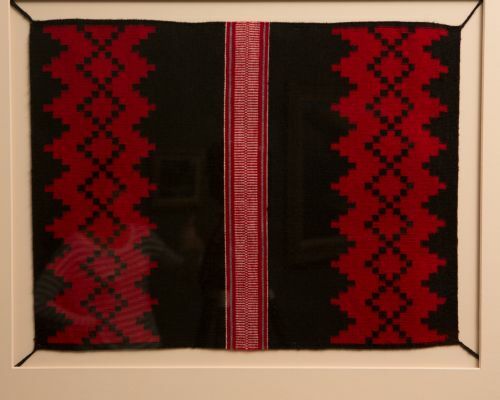 Fortunately for us, he ignored those misplaced comments and showed the world that Native art is what Native people do. 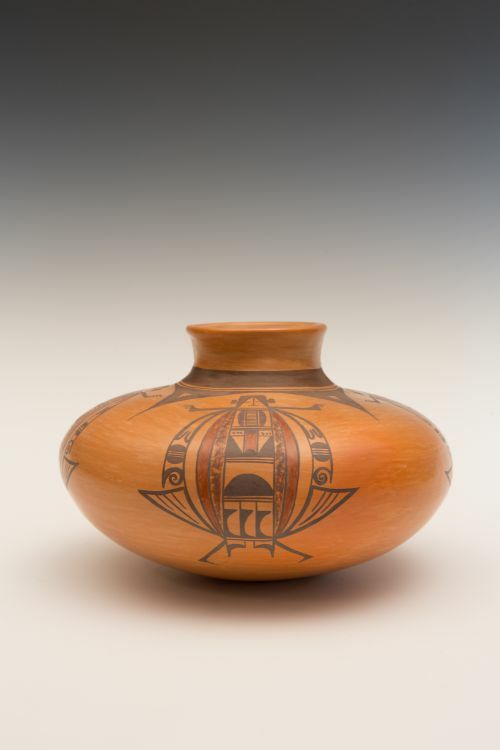 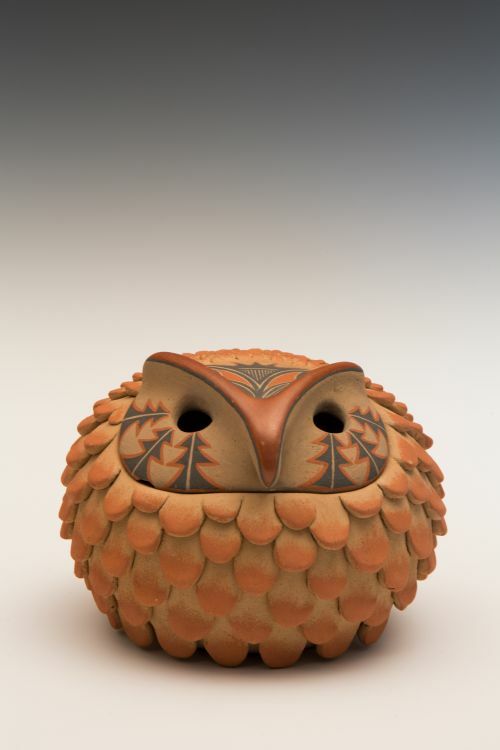 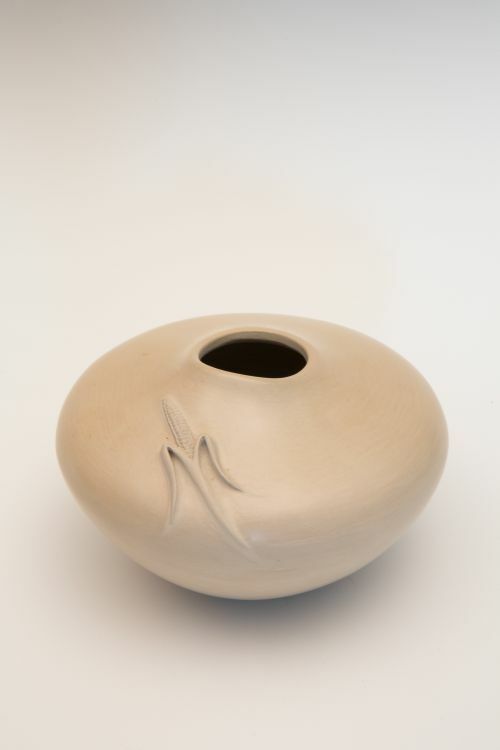 He inspired many and the legions of students he taught and mentored have carried on a legacy of Native made art filled with poignant authenticity.